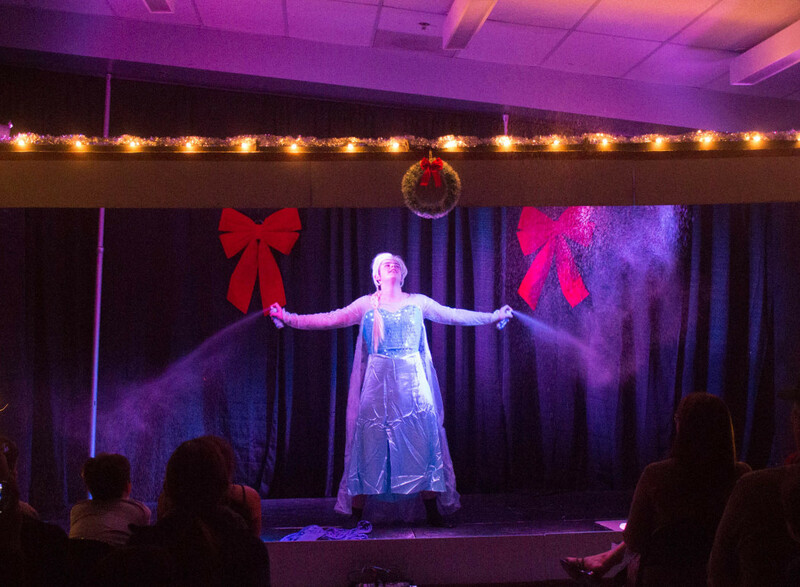 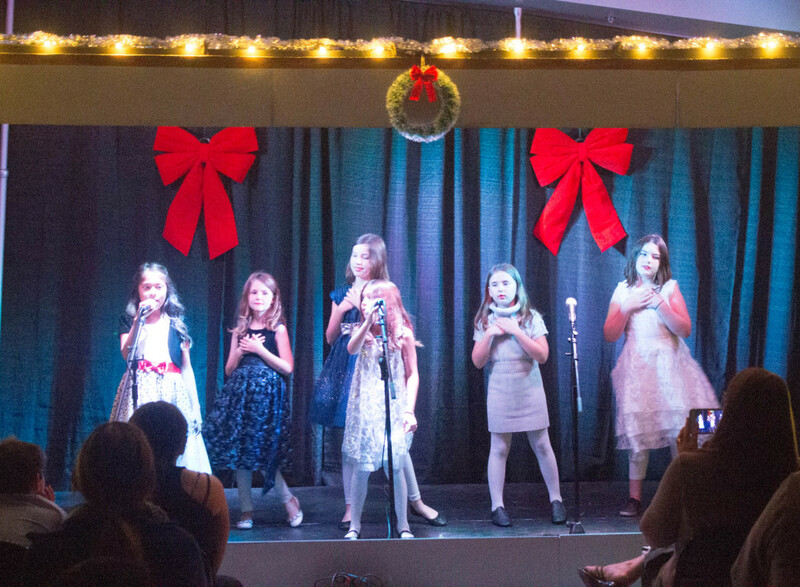 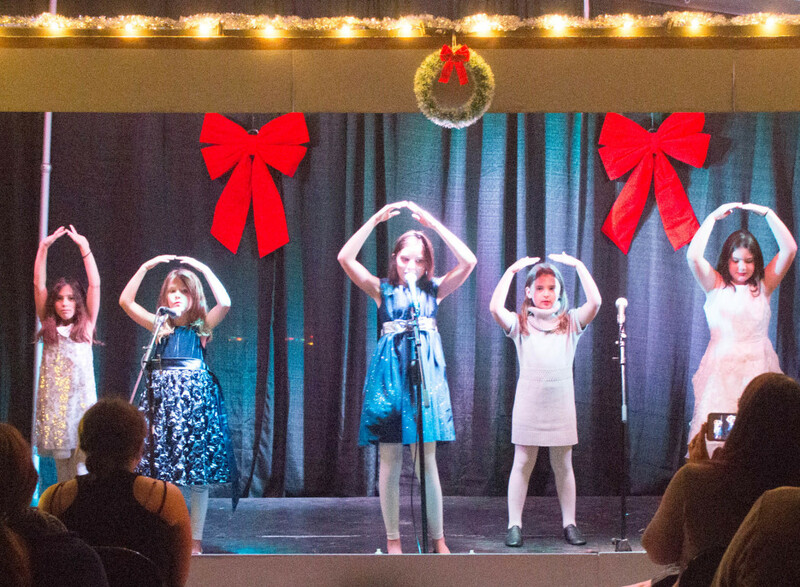 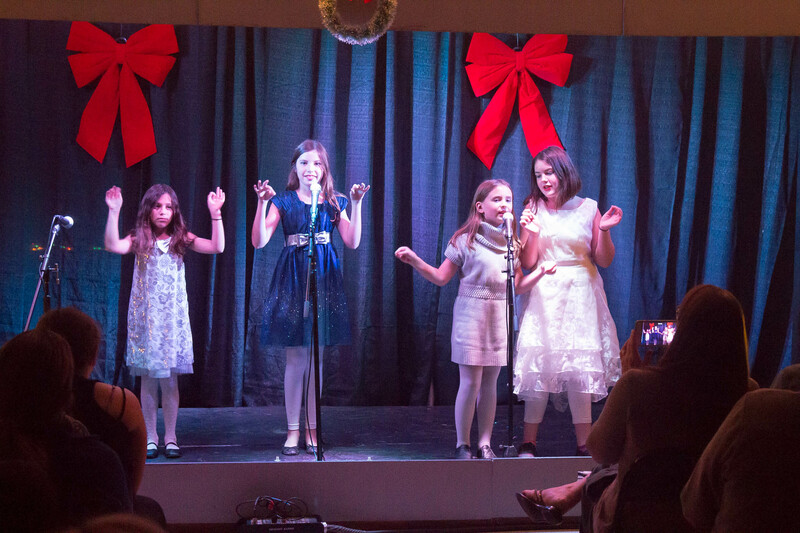 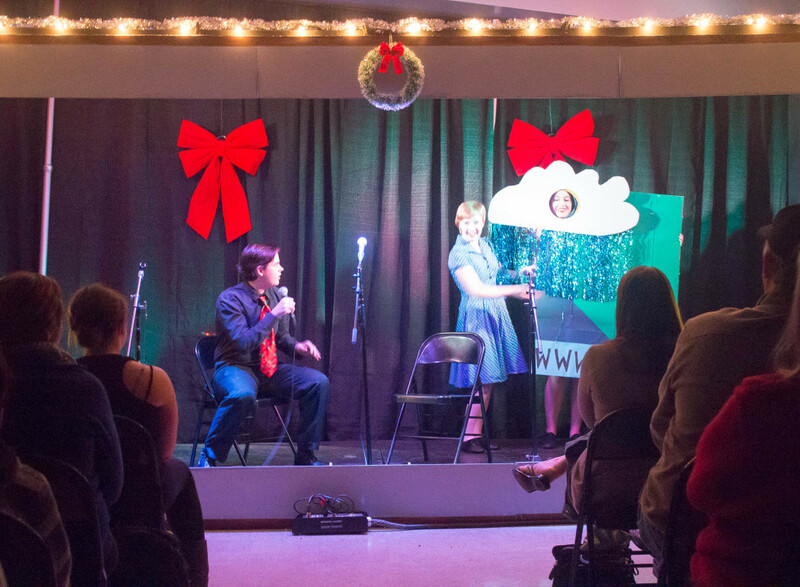 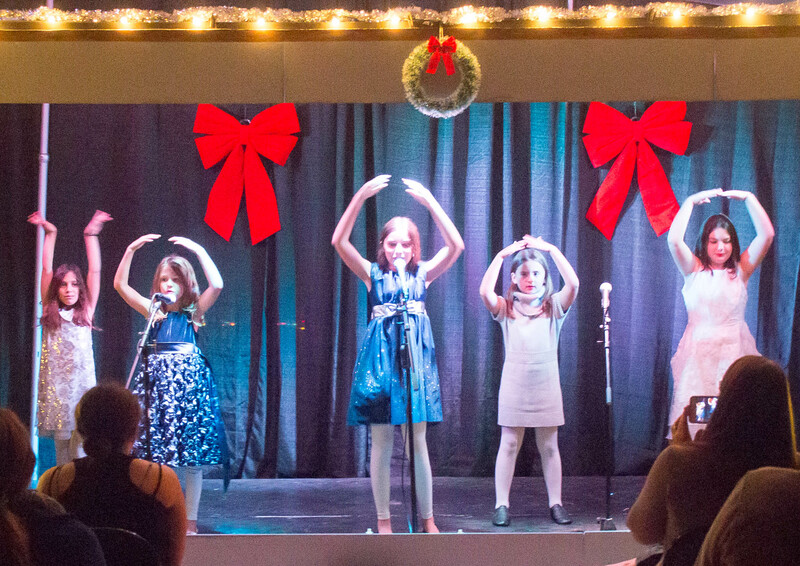 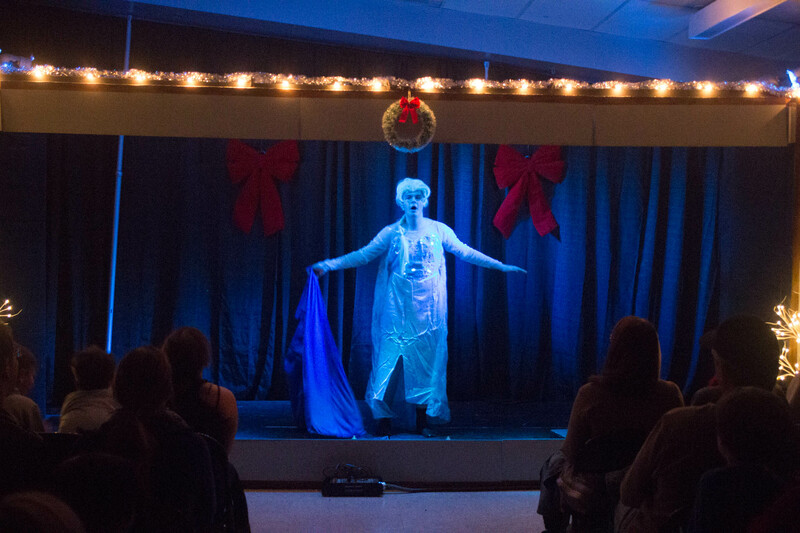 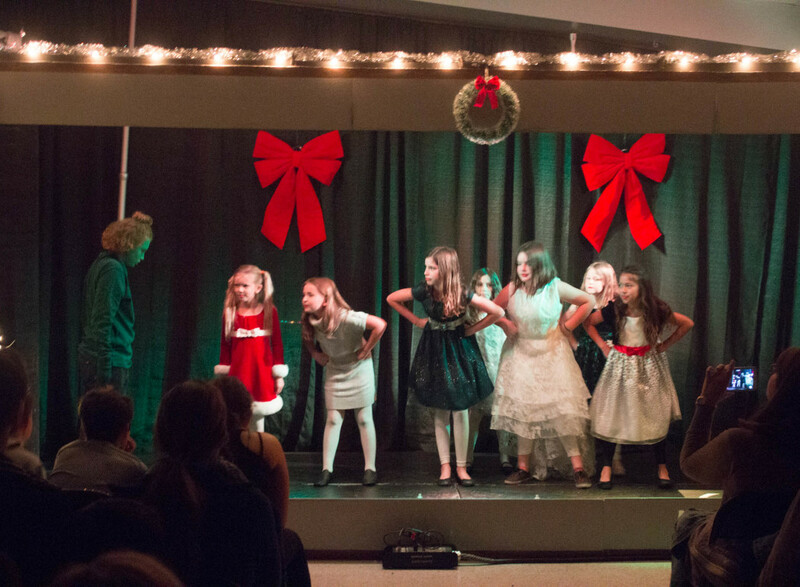 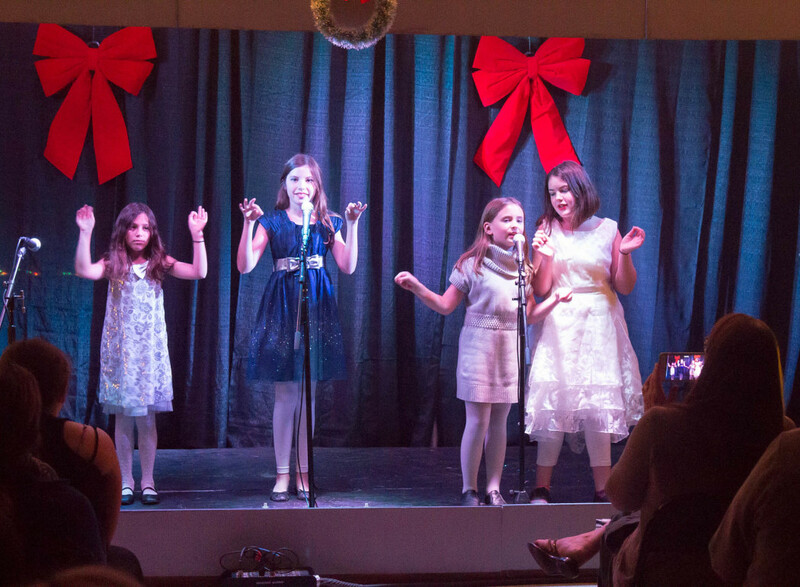 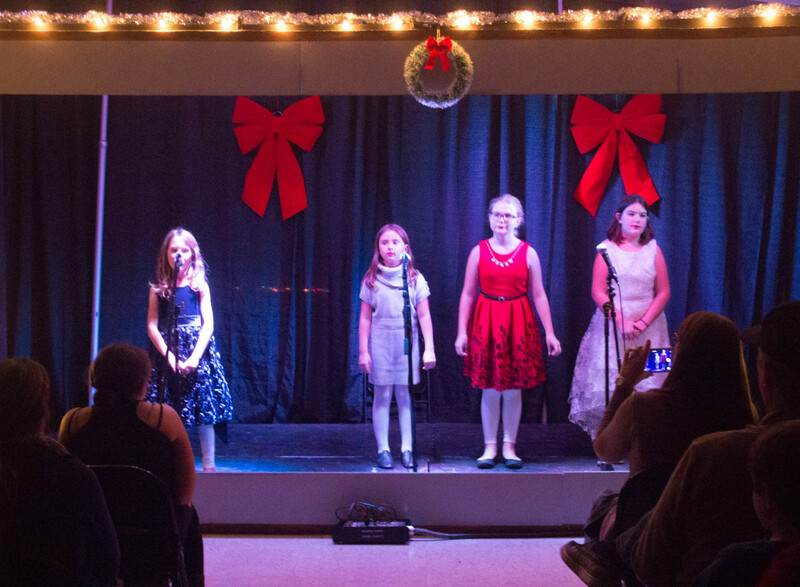 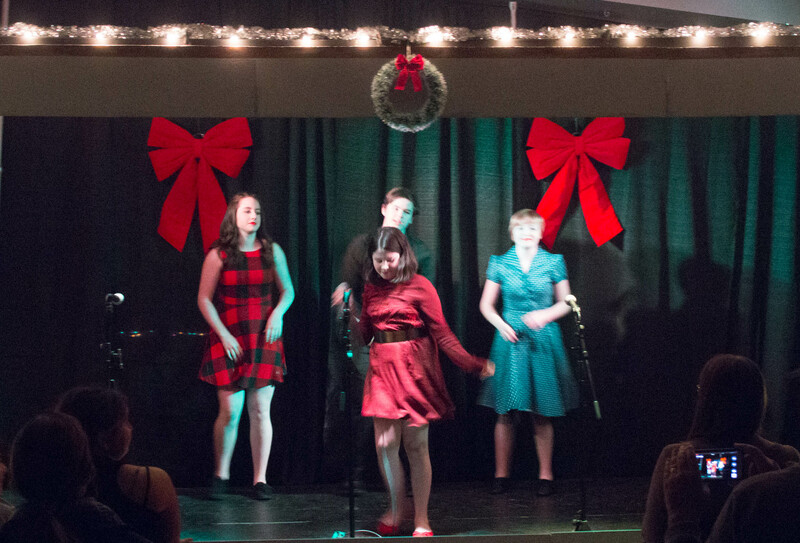 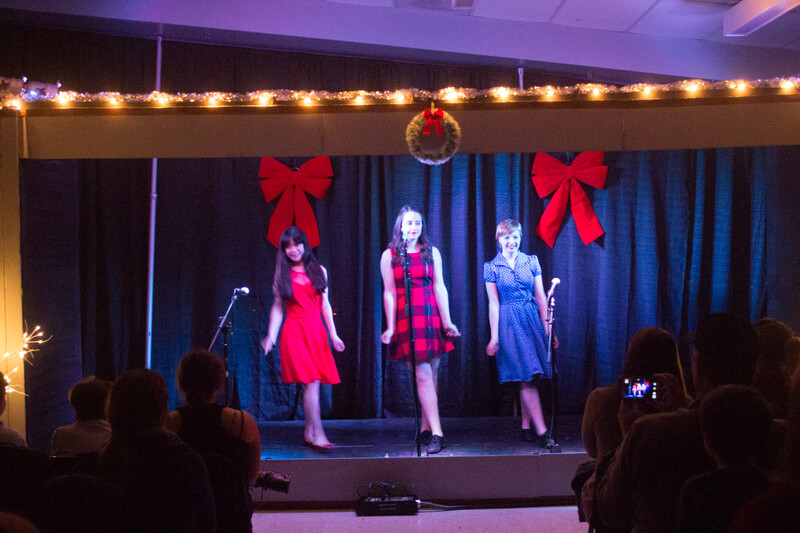 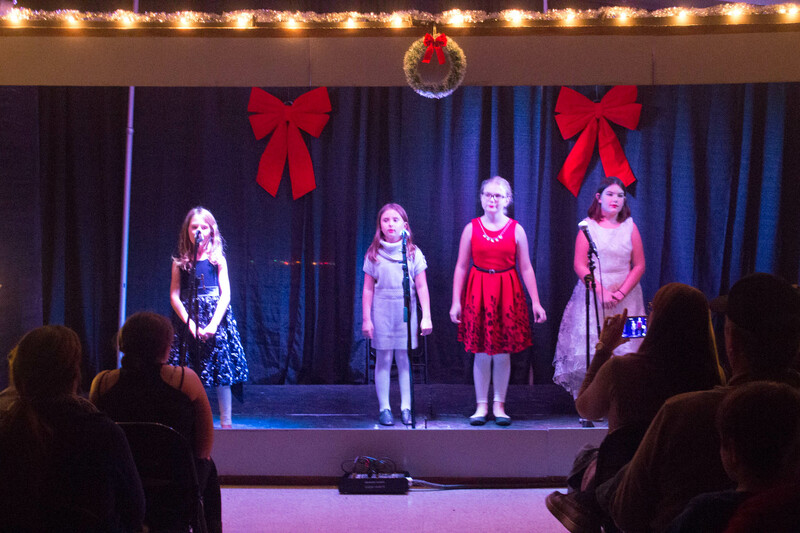 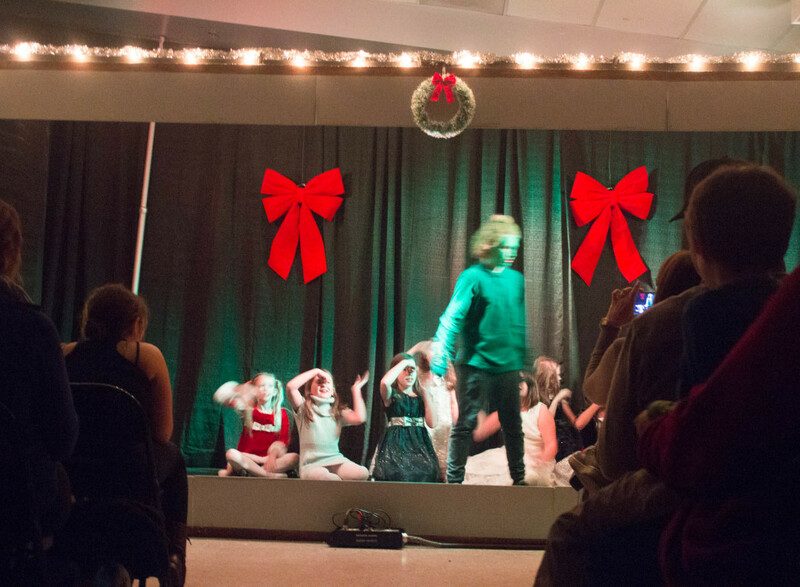 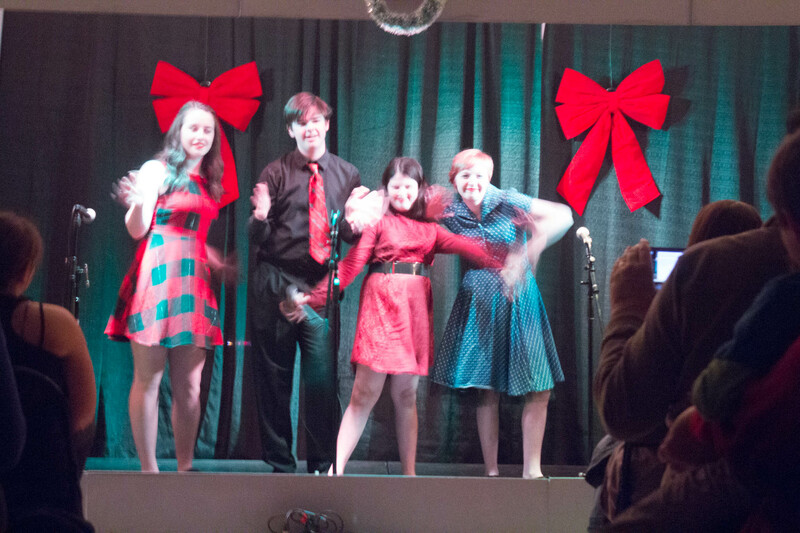 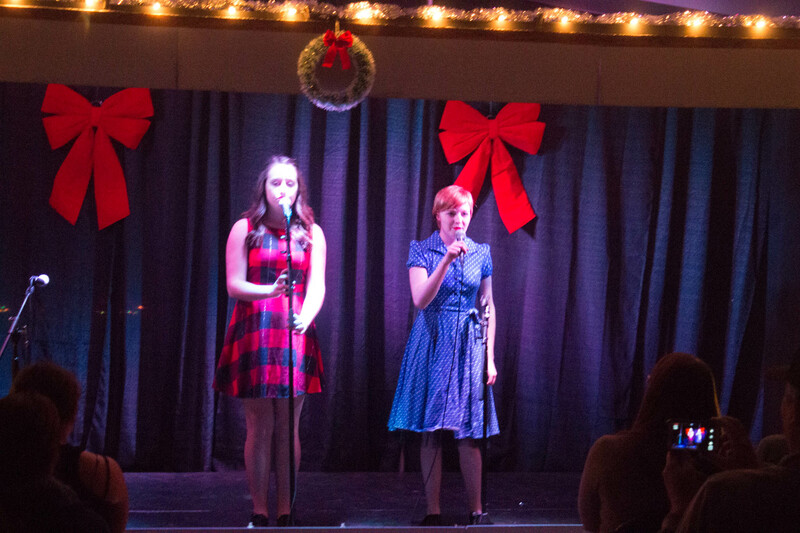 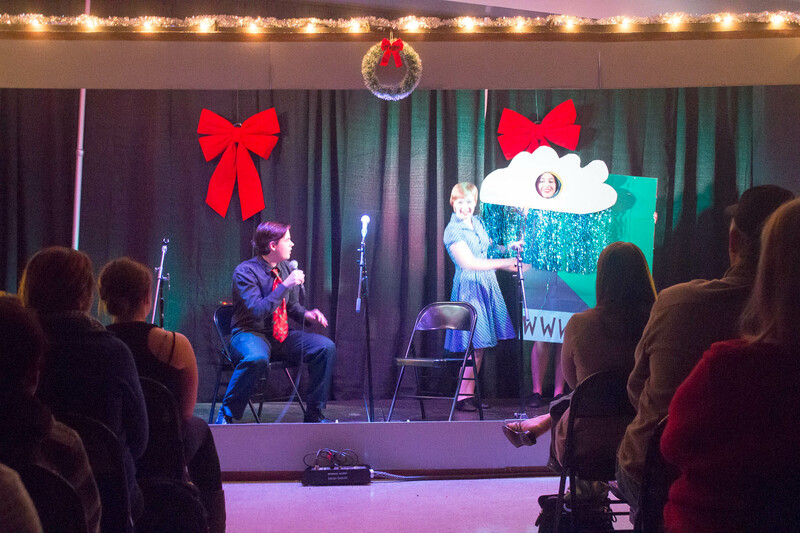 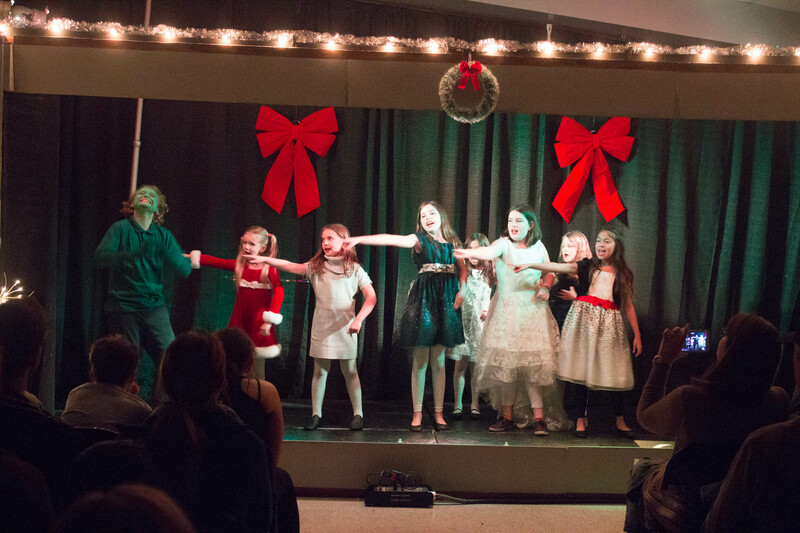 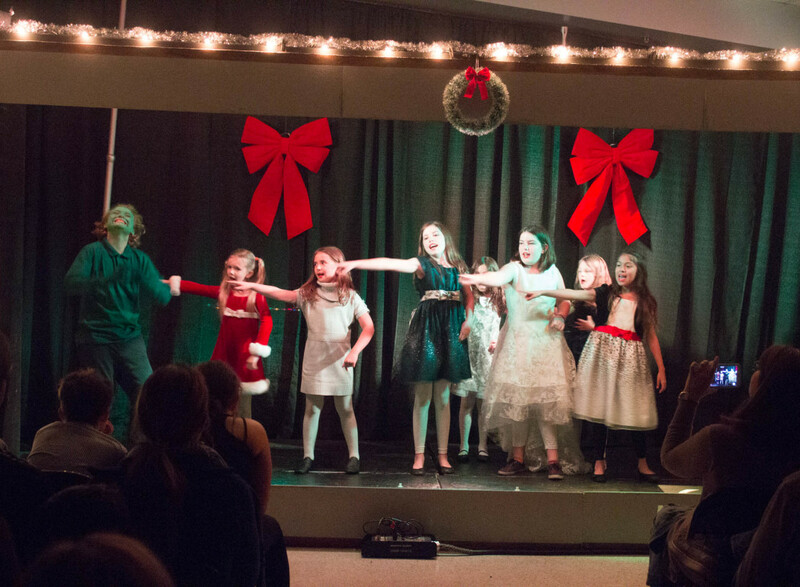 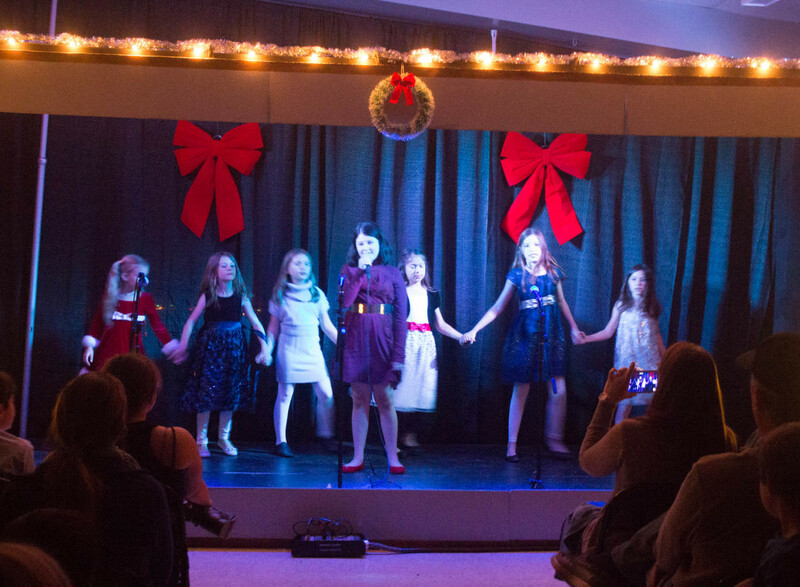 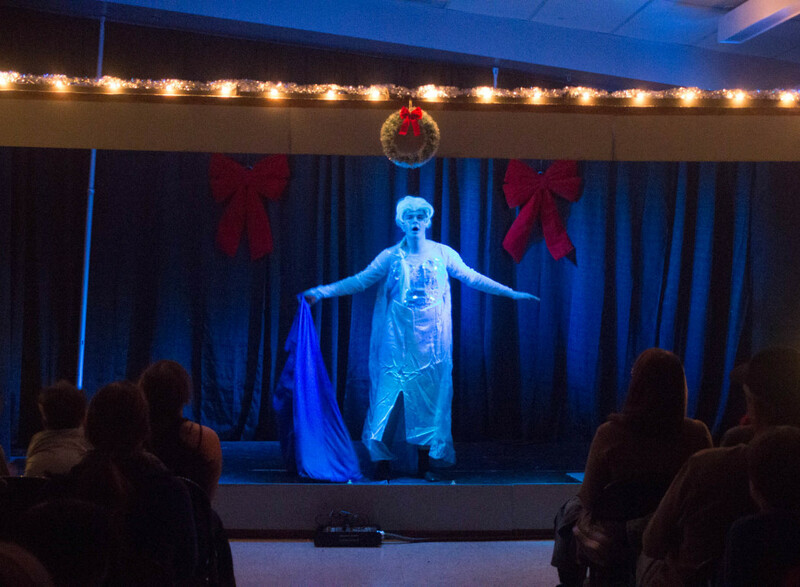 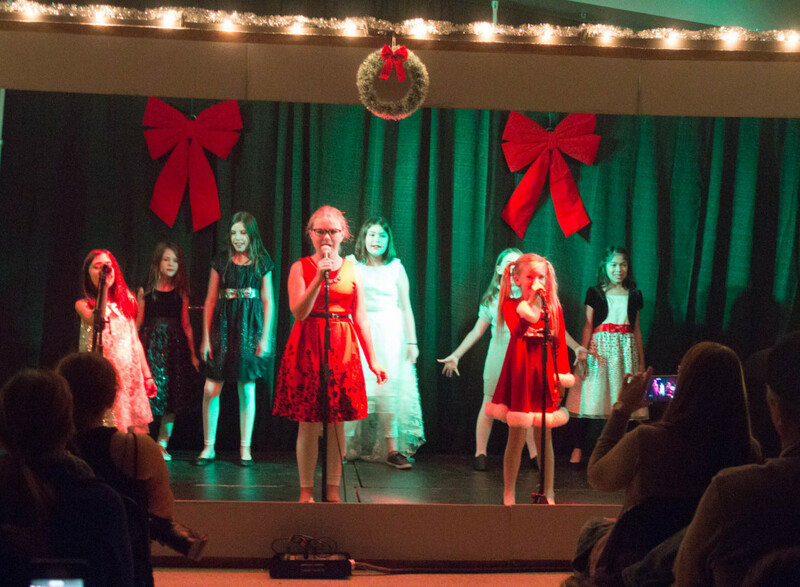 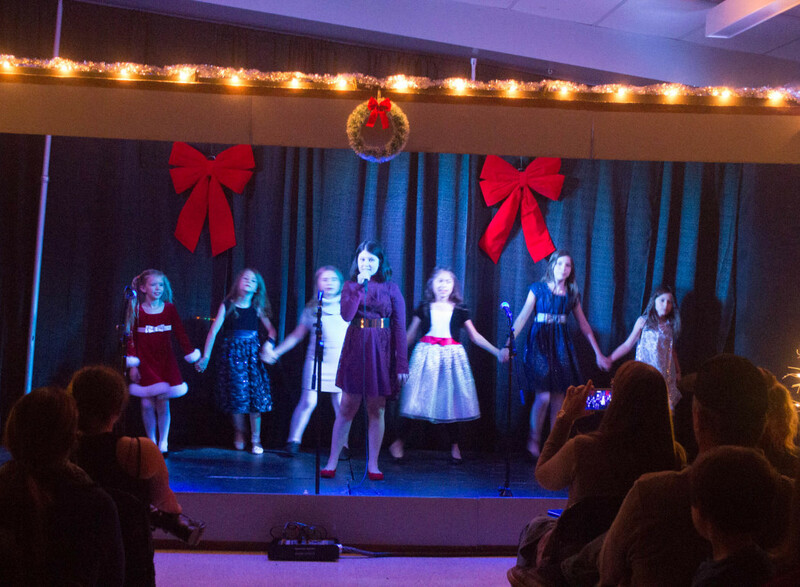 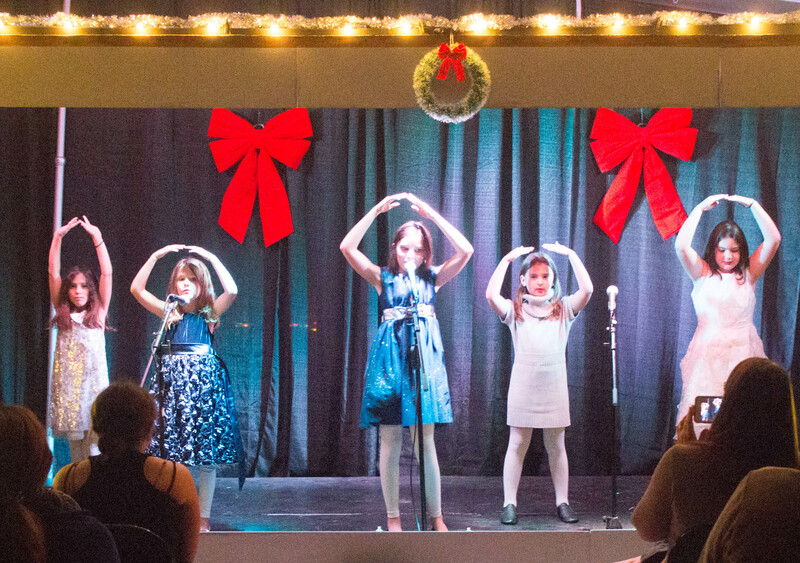 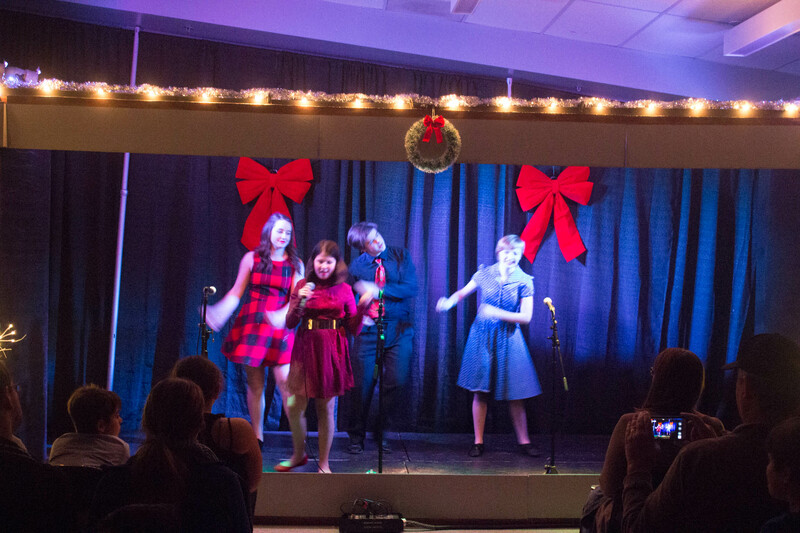 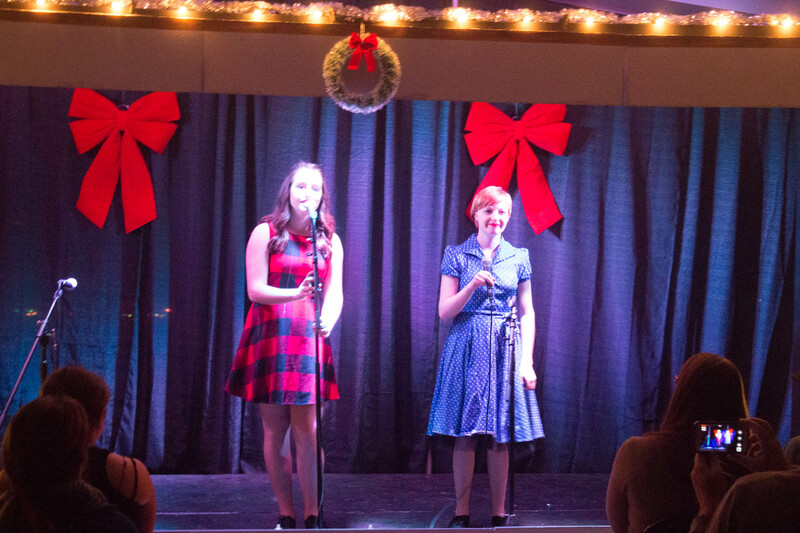 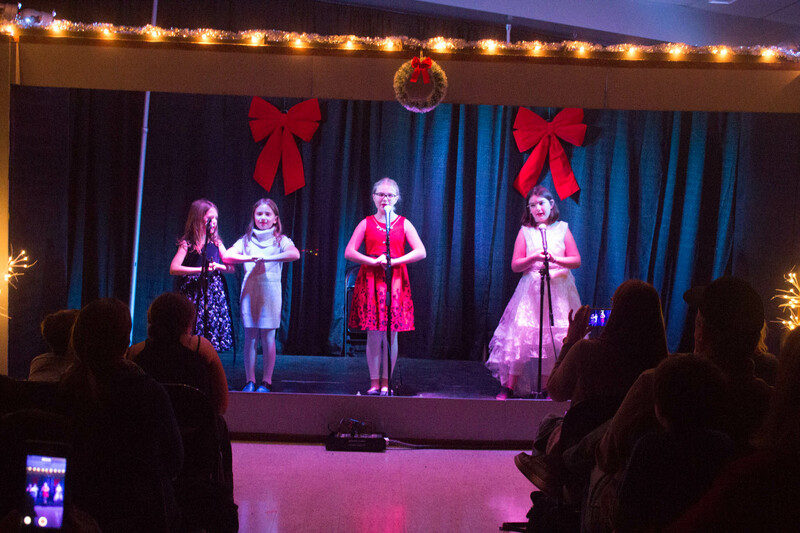 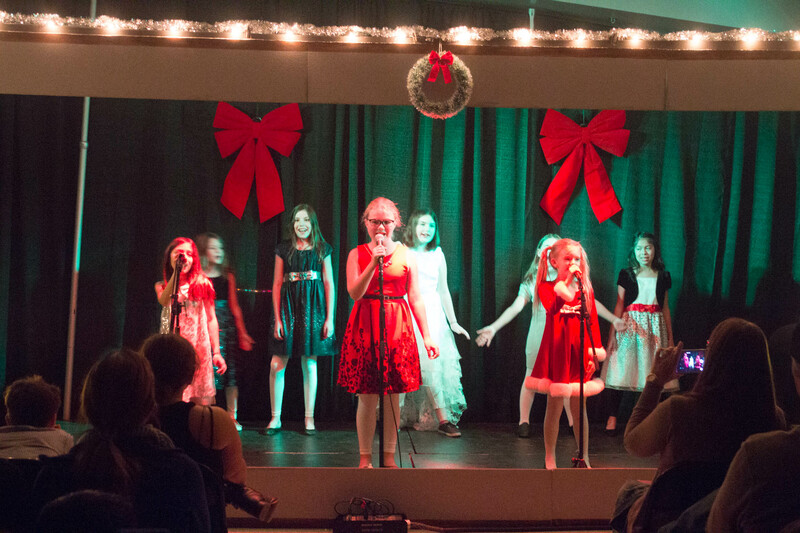 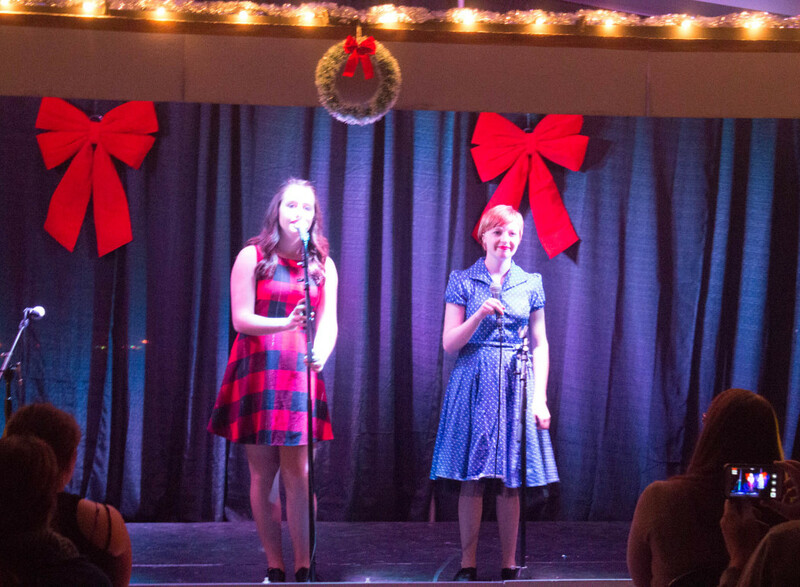 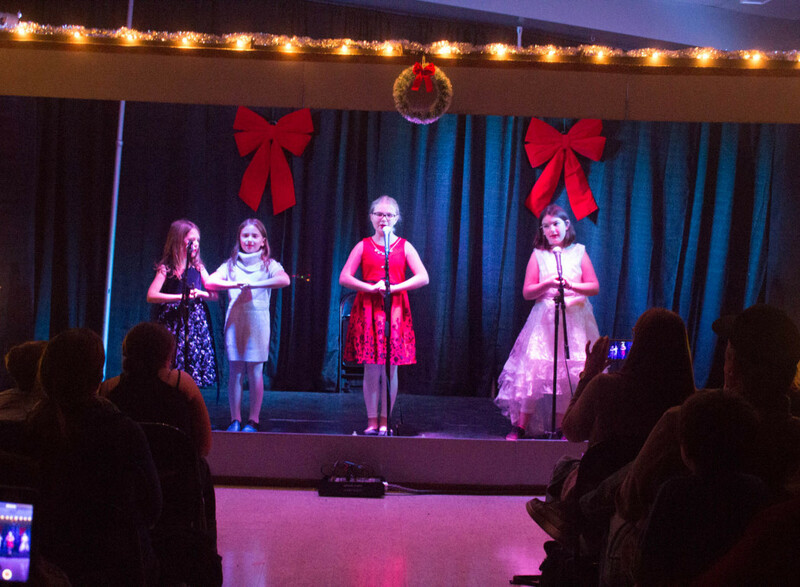 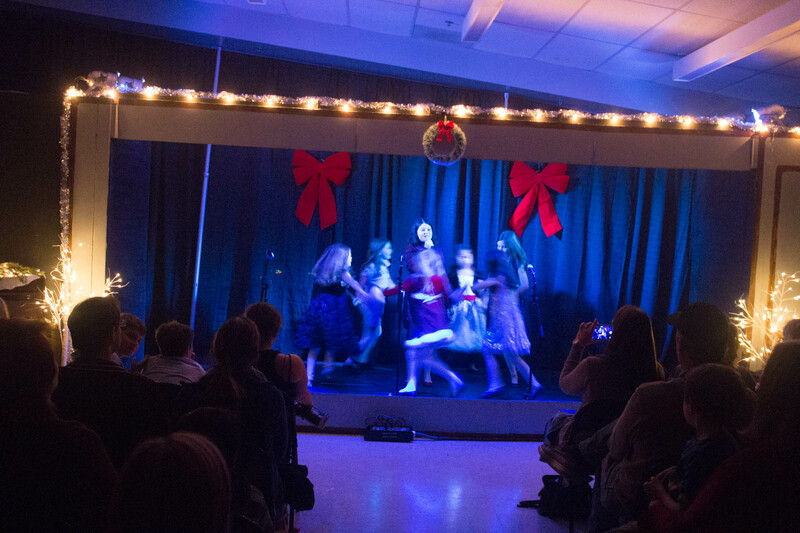 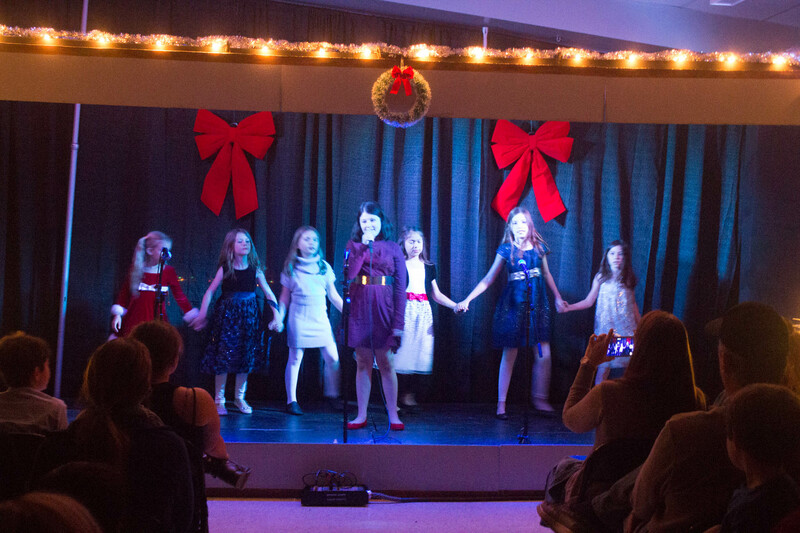 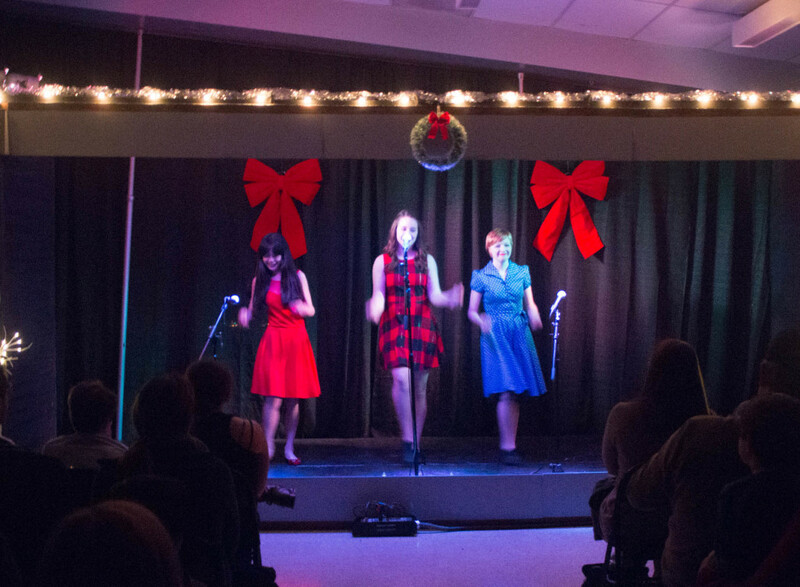 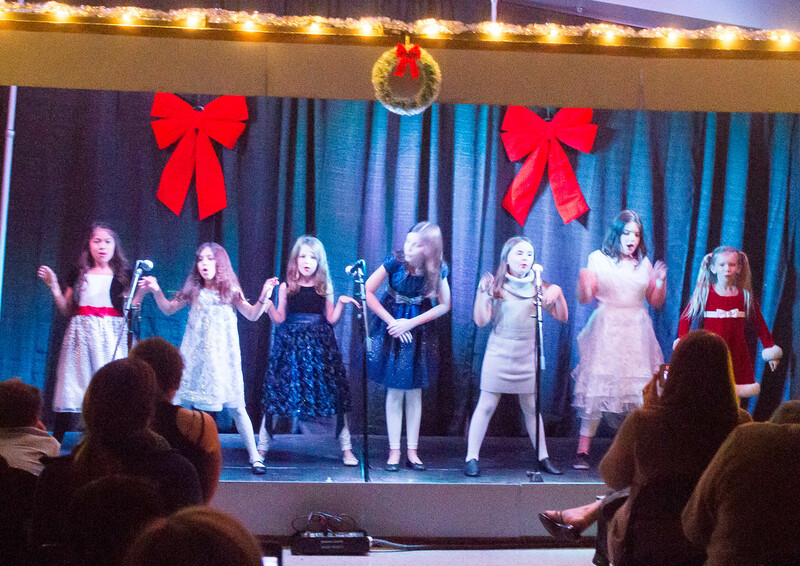 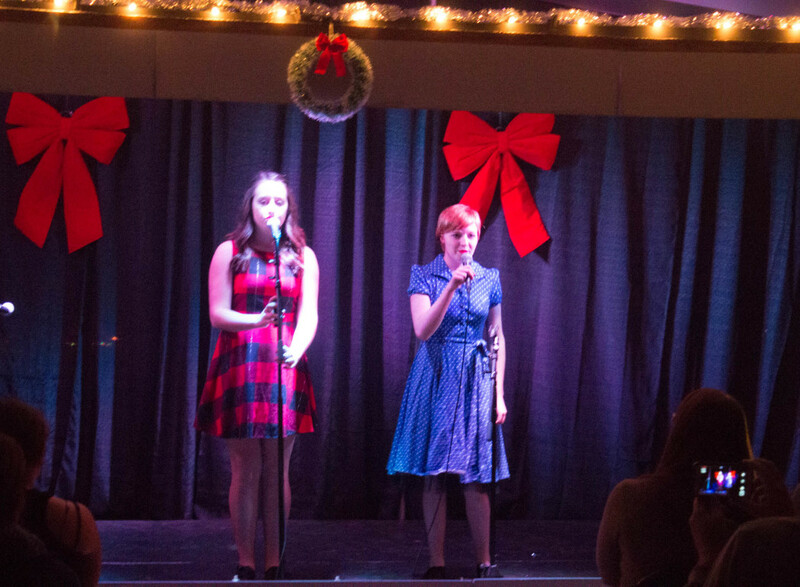 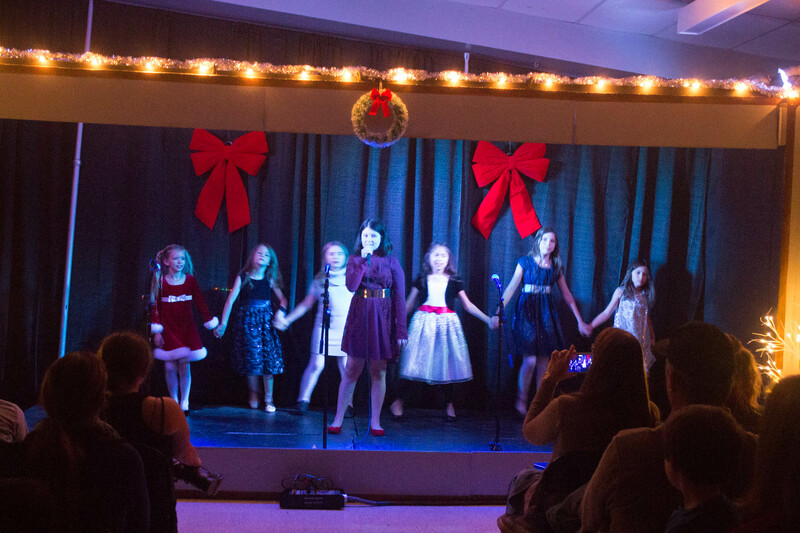 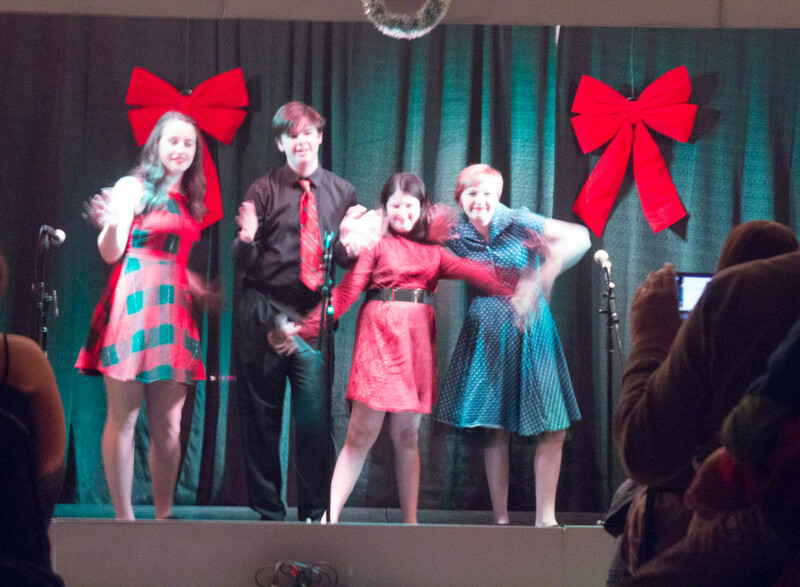 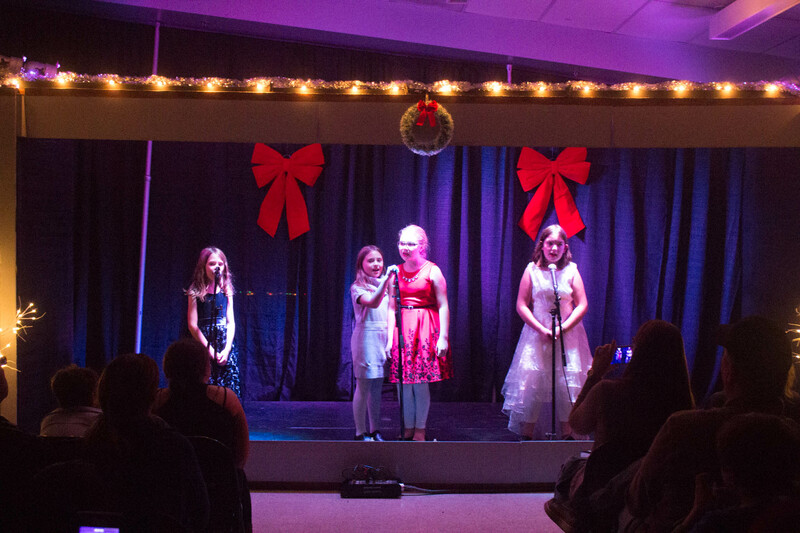 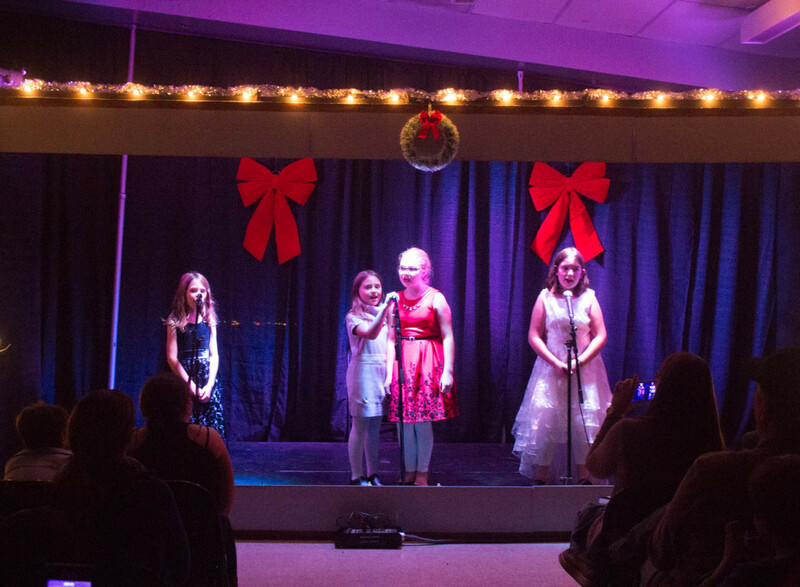 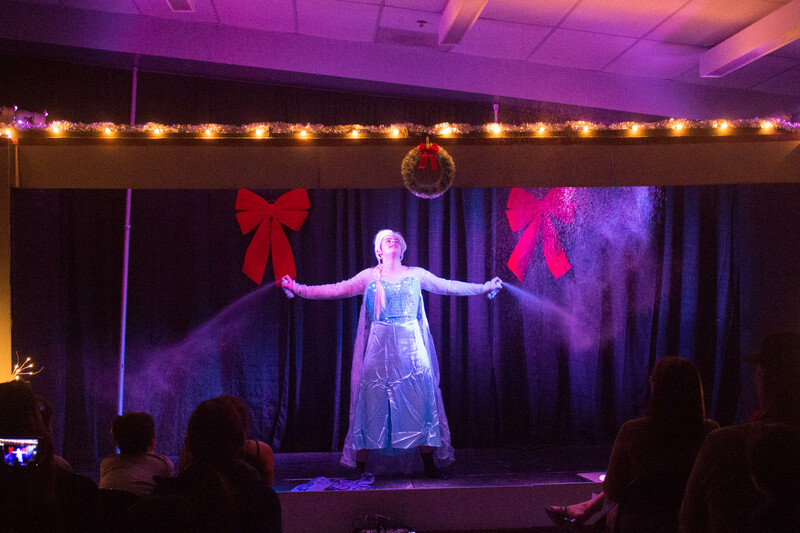 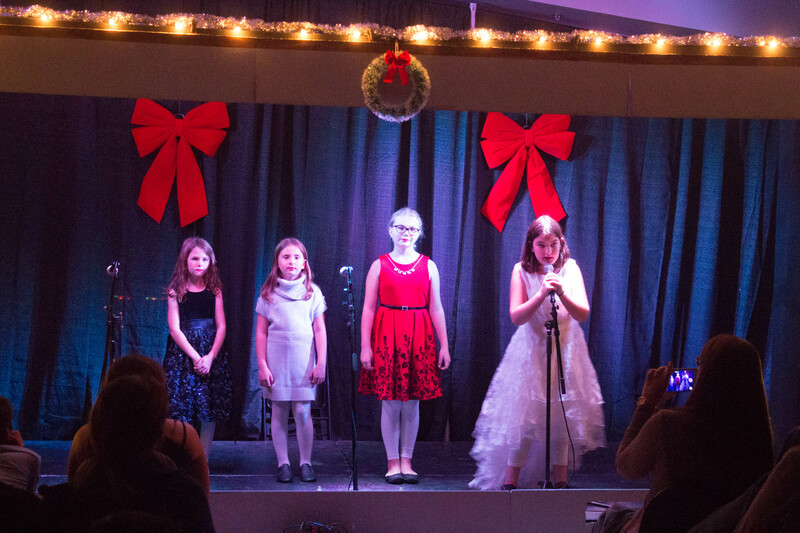 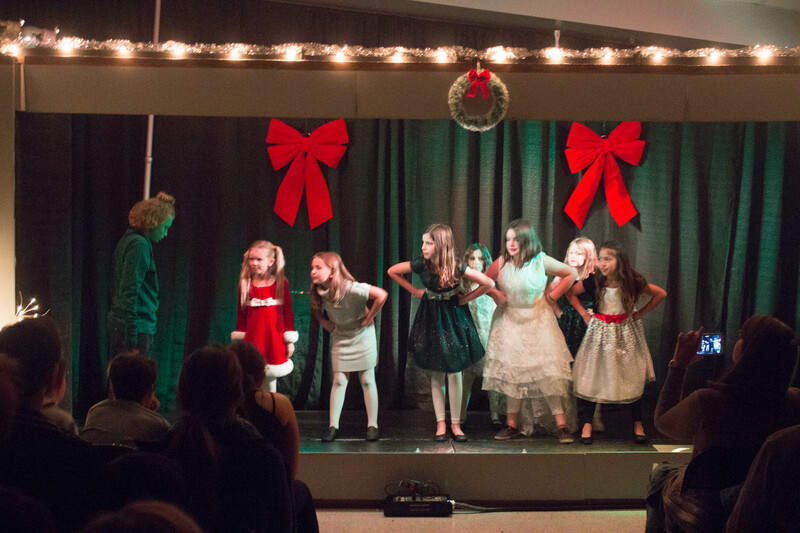 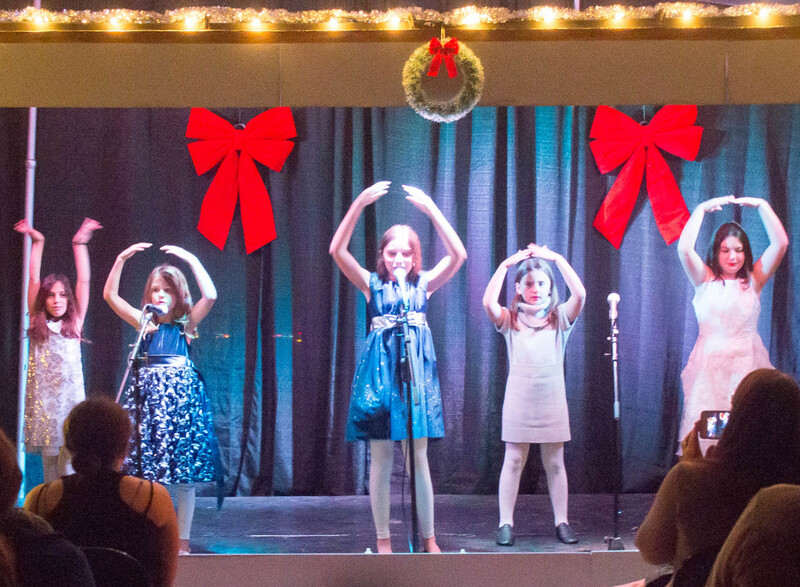 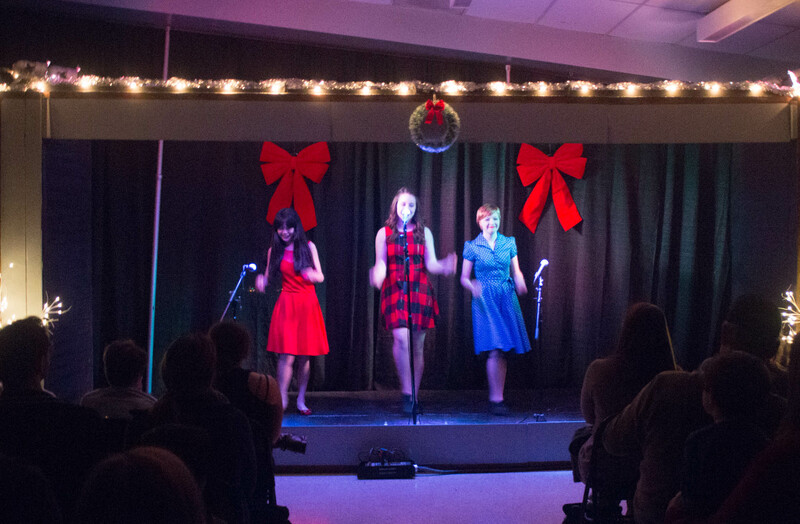 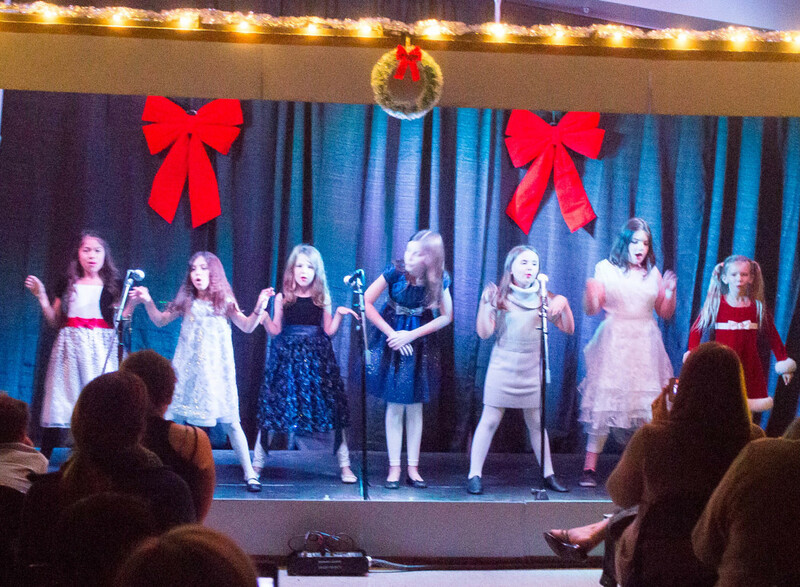 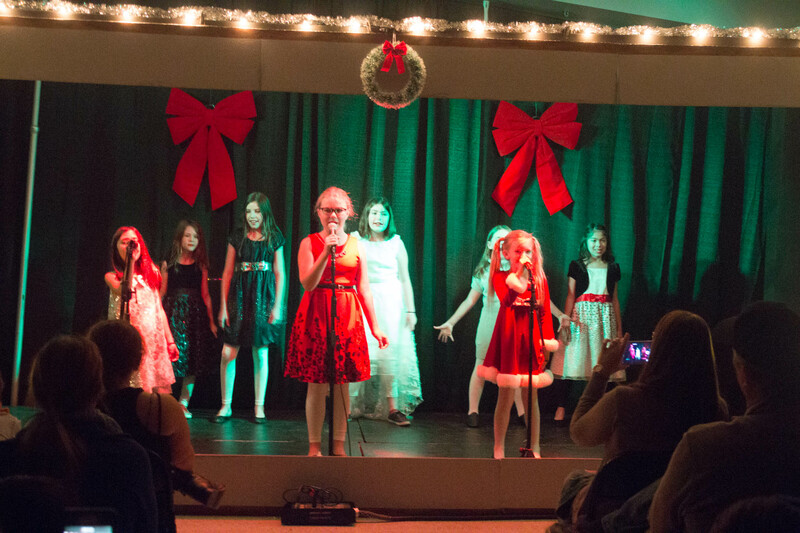 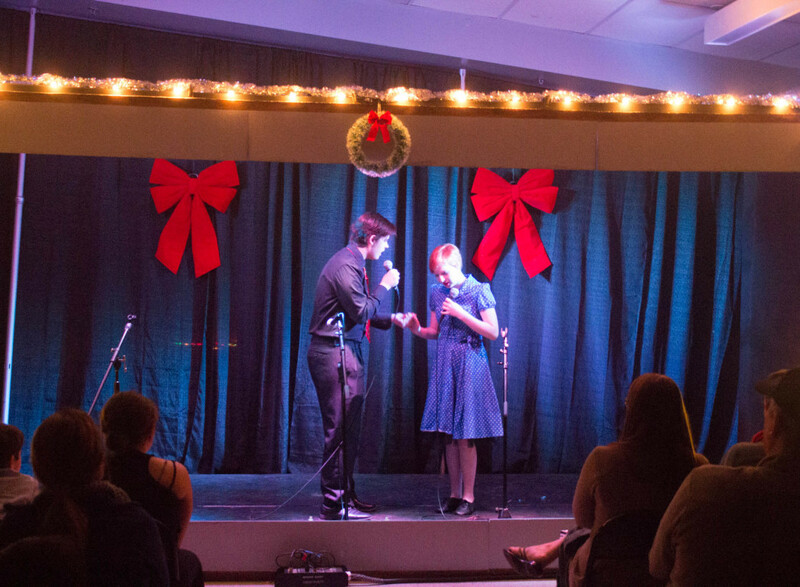 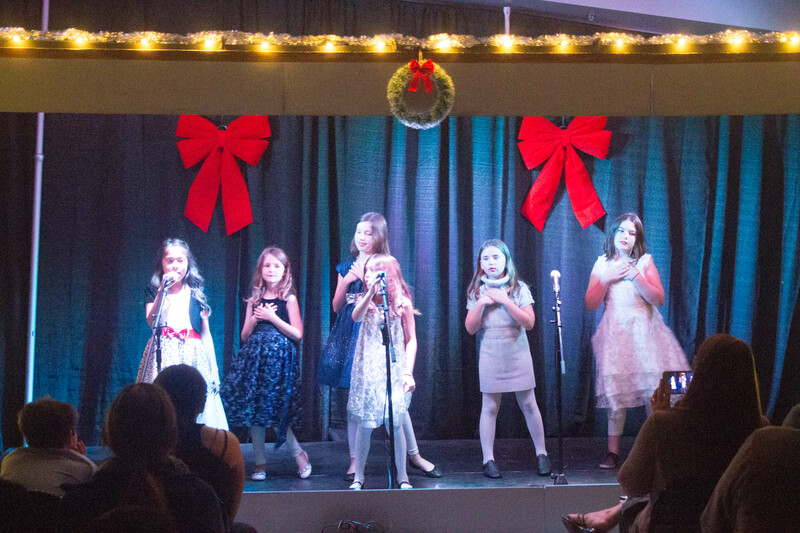 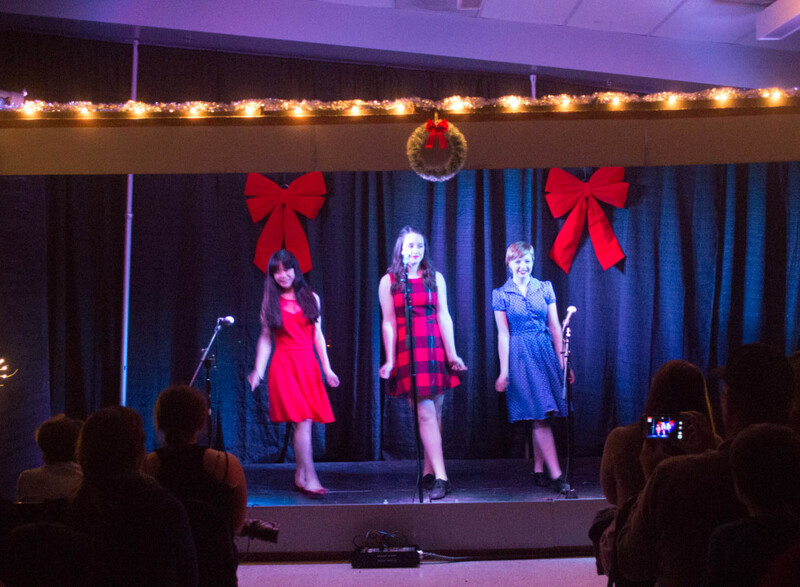 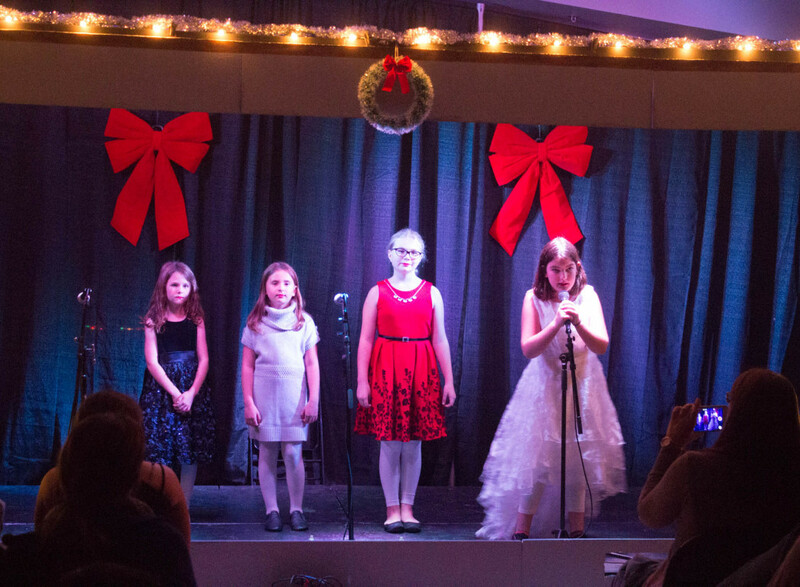 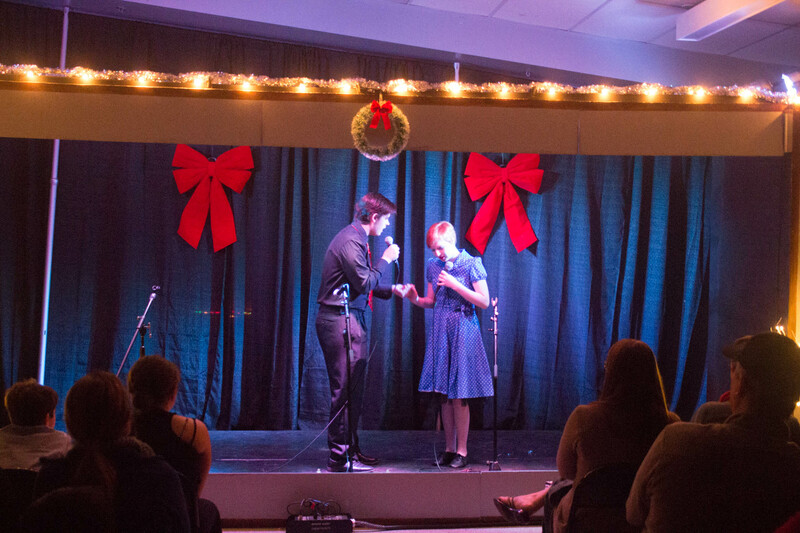 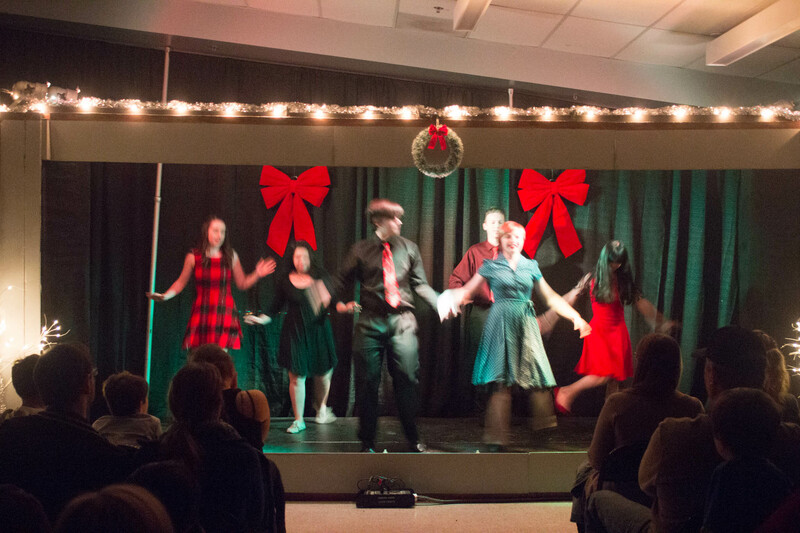 Last week we held our annual holiday show featuring our older students (4th grade through High School), much to the pleasure and enjoyment of a captivated audience! 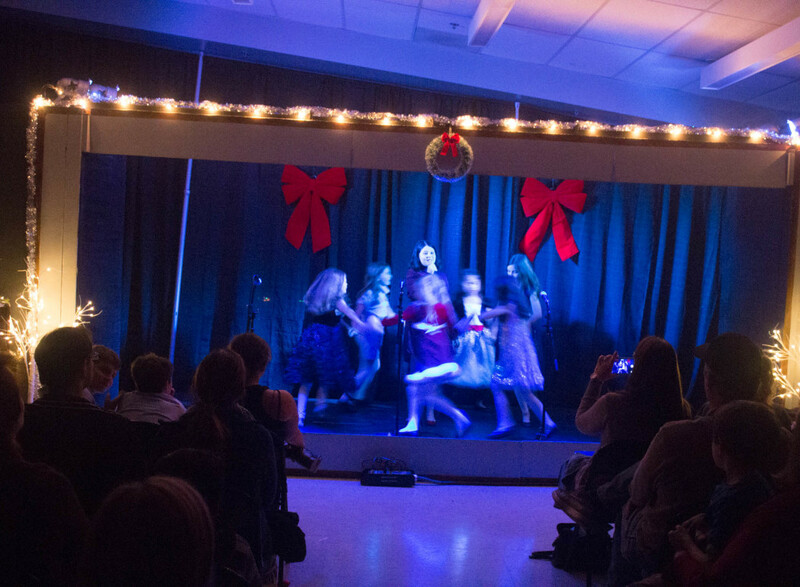 This annual tradition, which certainly spreads holiday cheer and enjoyment, has a deeper purpose. 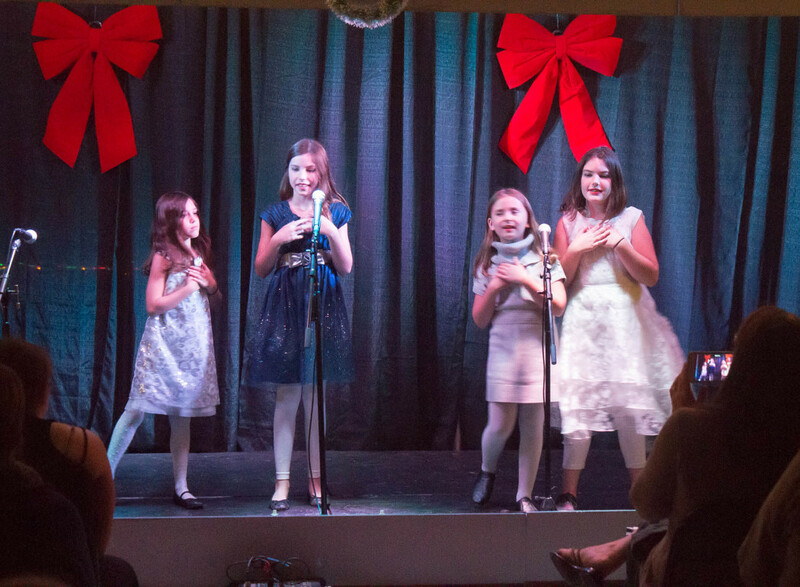 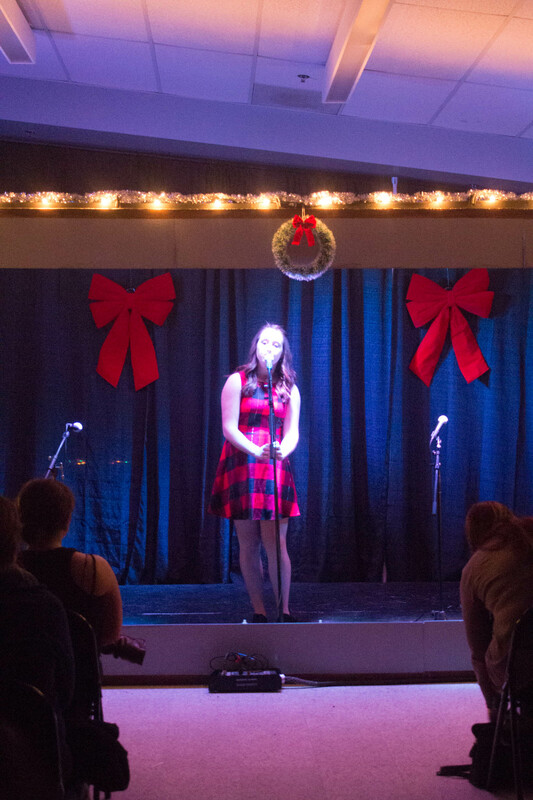 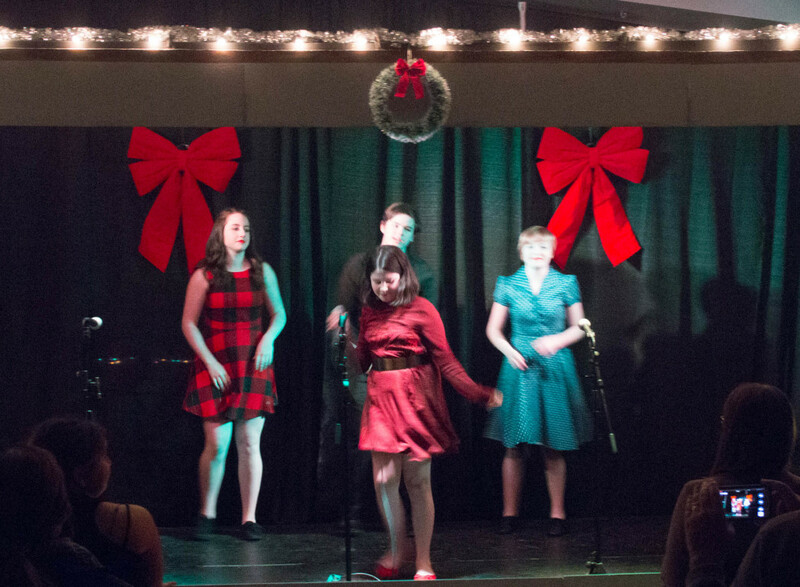 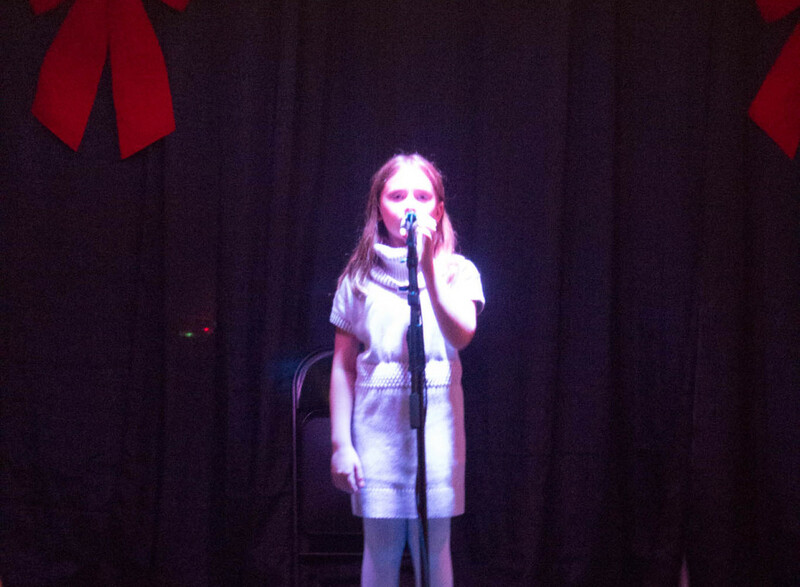 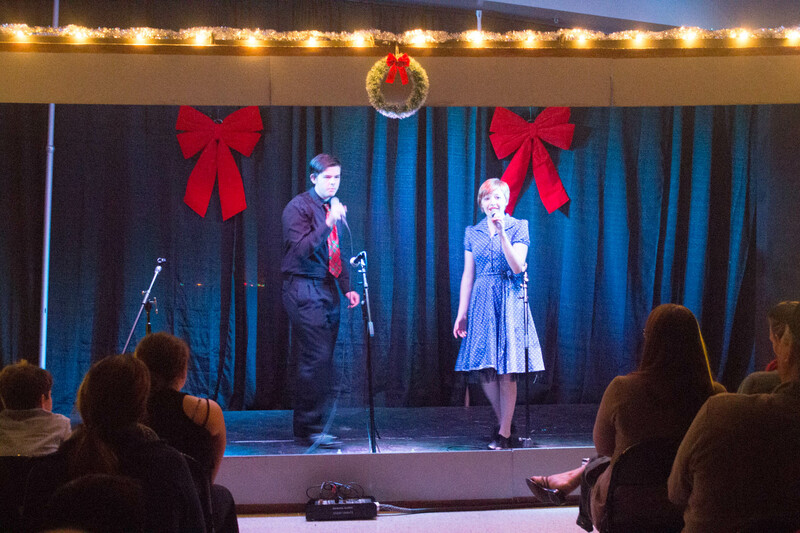 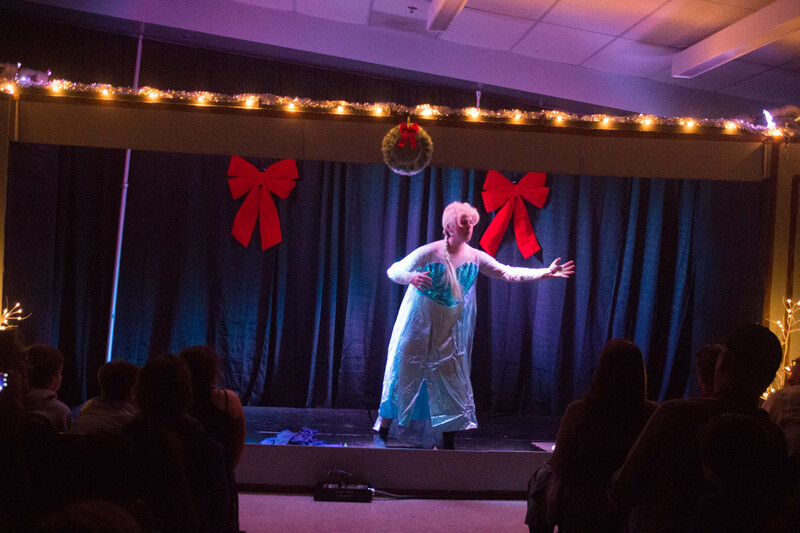 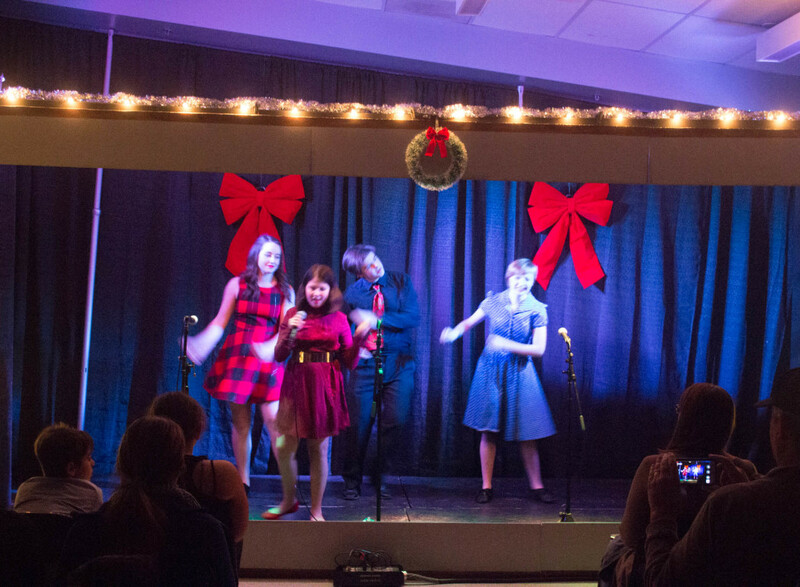 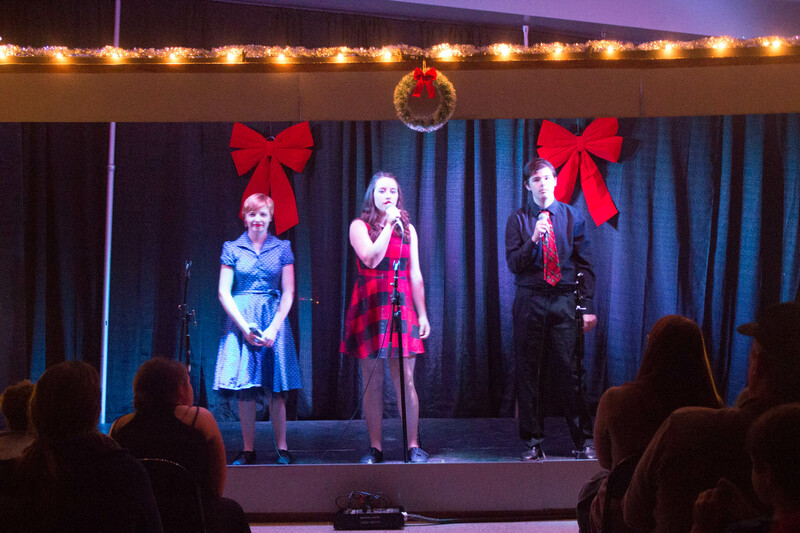 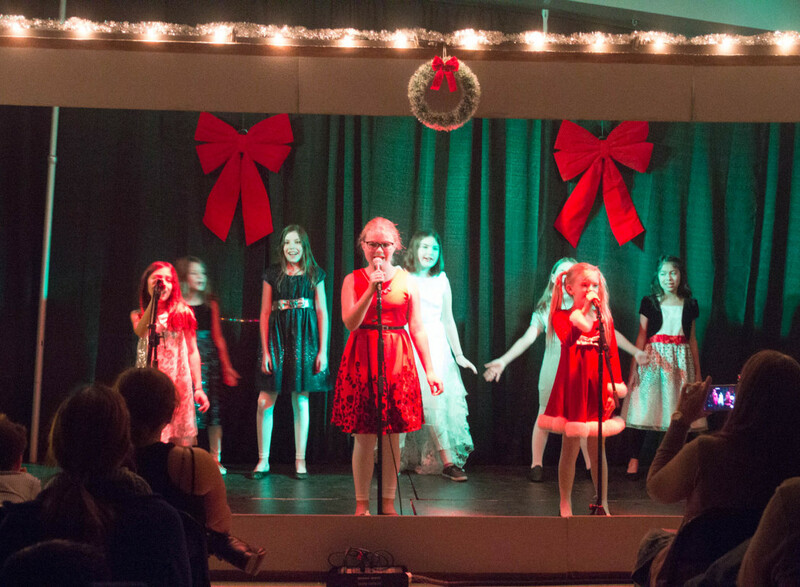 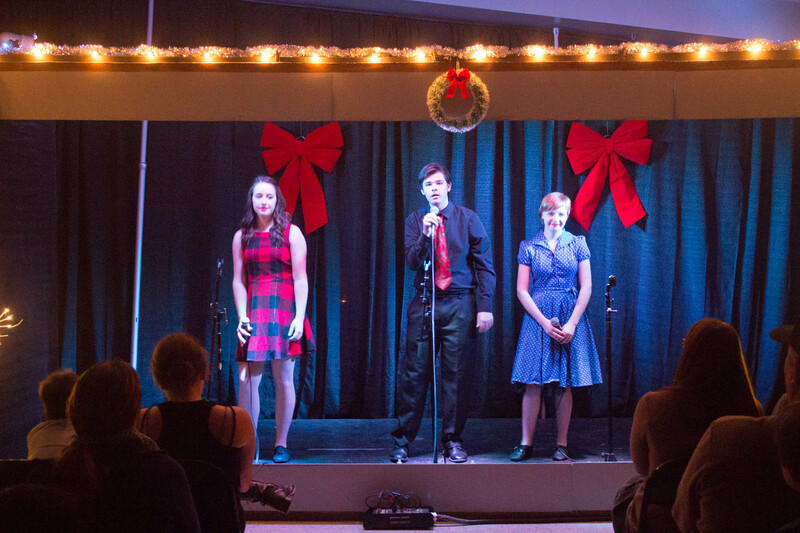 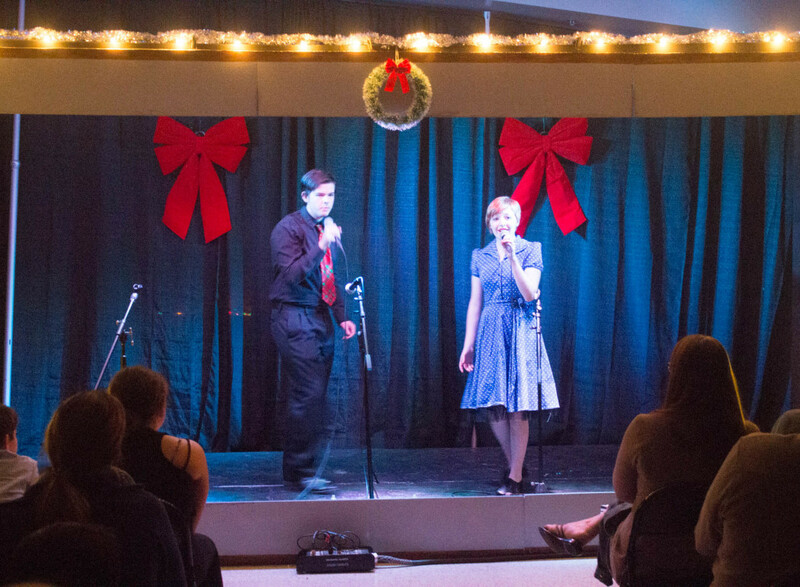 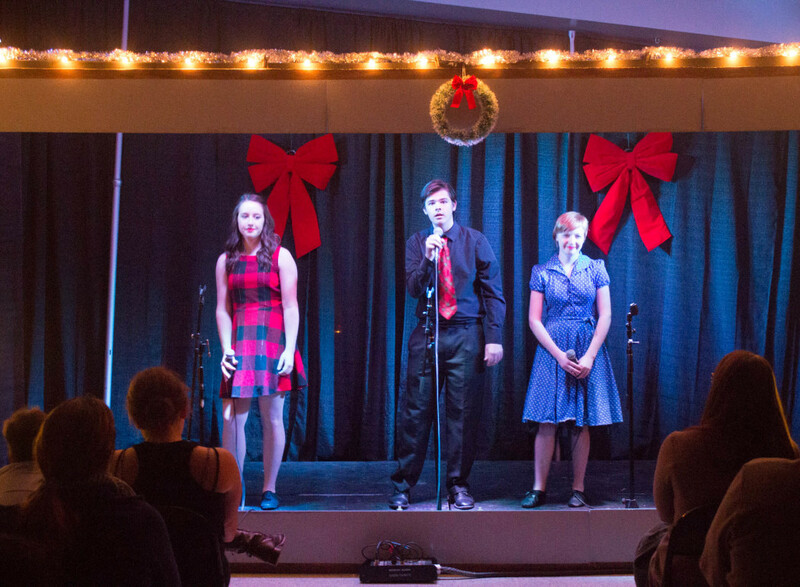 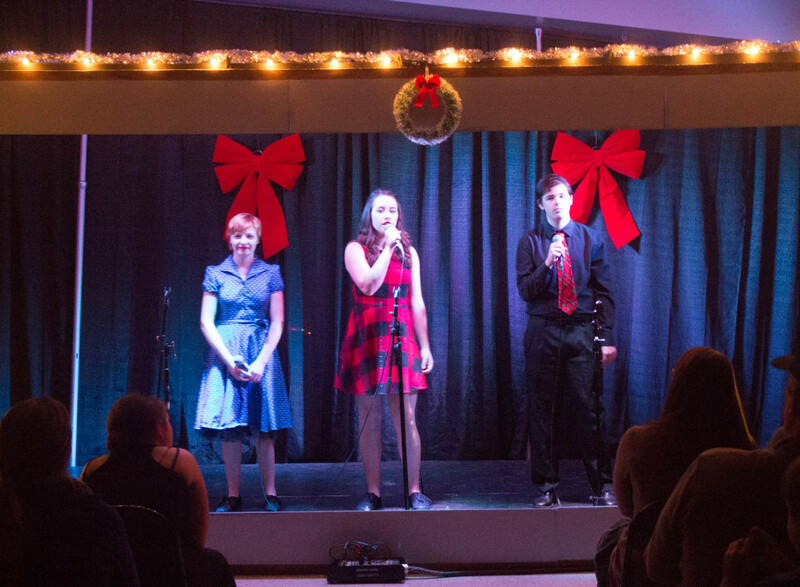 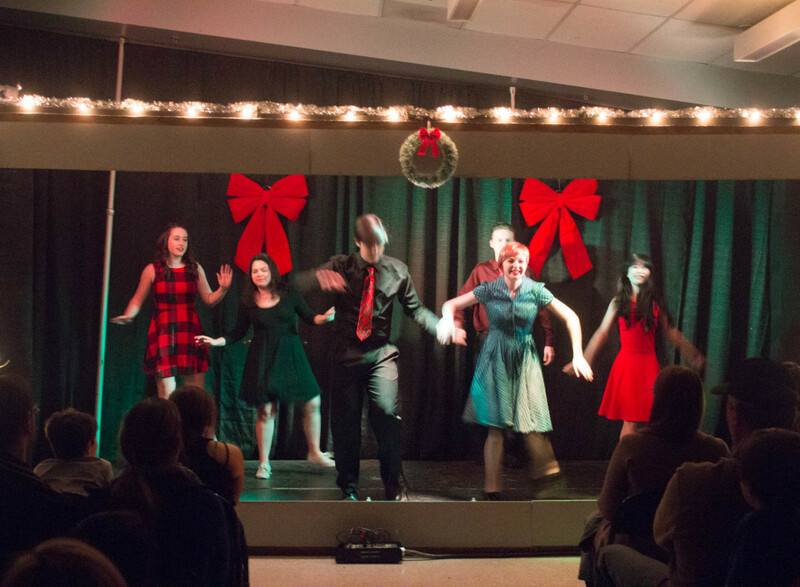 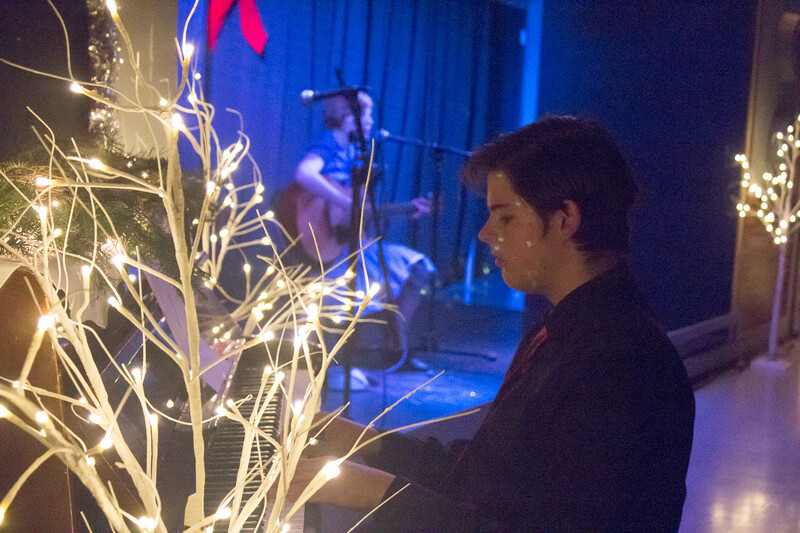 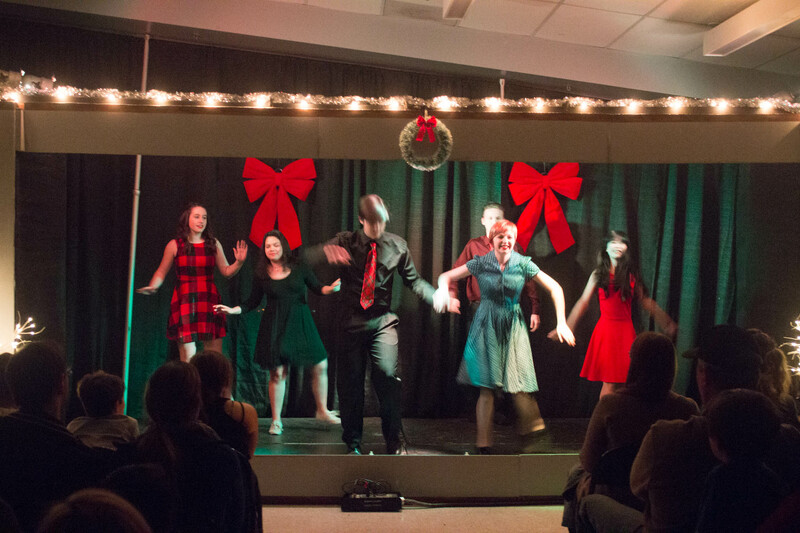 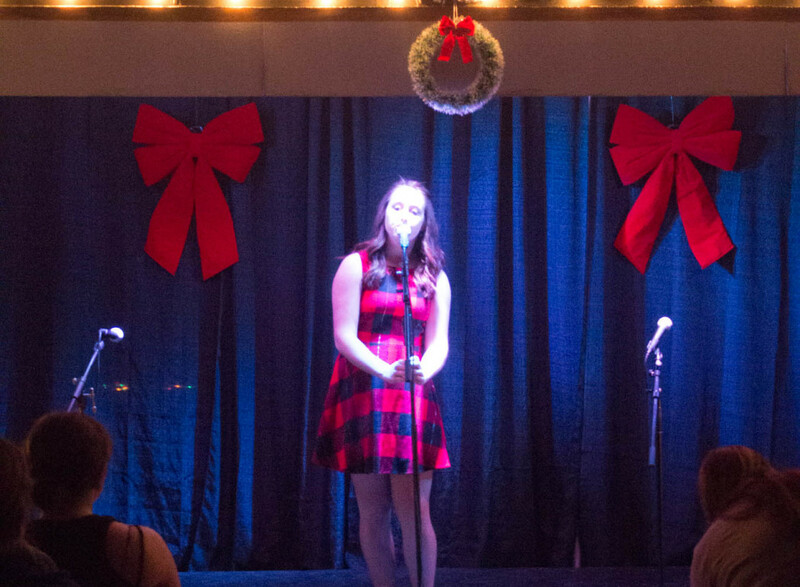 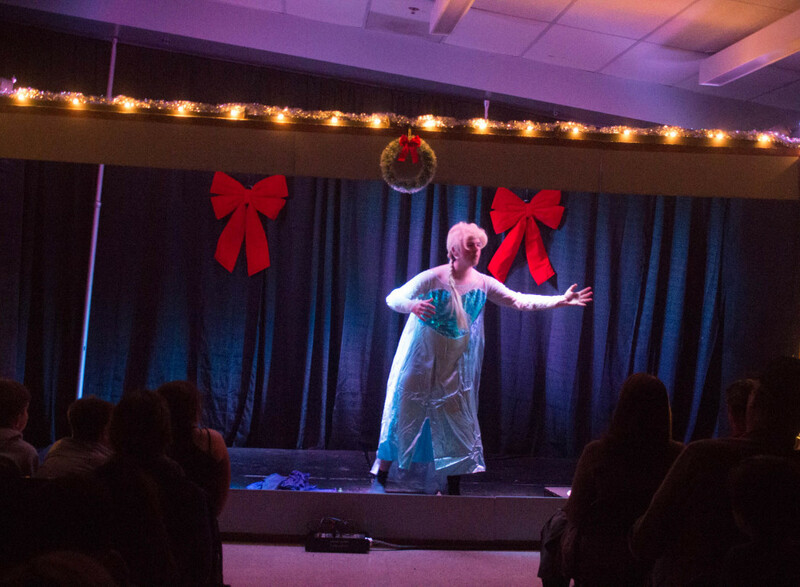 It makes it possible for students to gain confidence and self-esteem by confronting stage fright, shyness or uncertainty by taking part as a performer with their classmates or even as a soloist, or gaining expertise on the production side of doing a show. 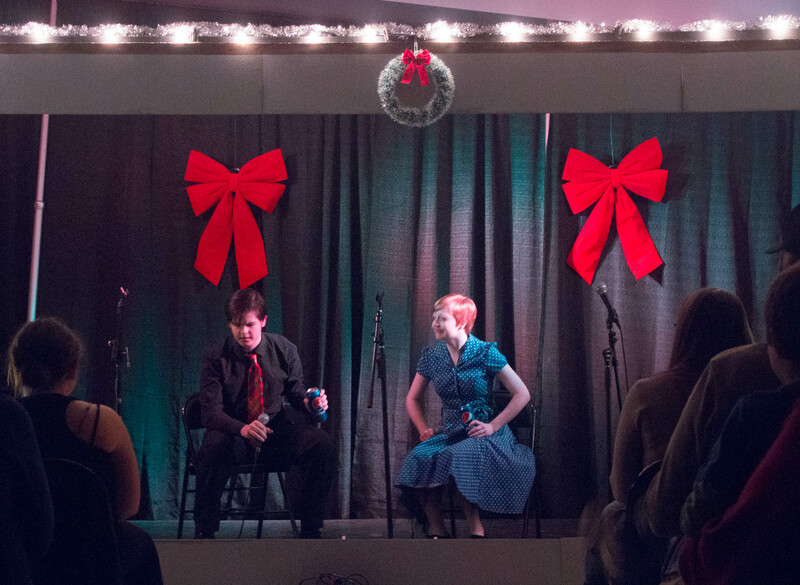 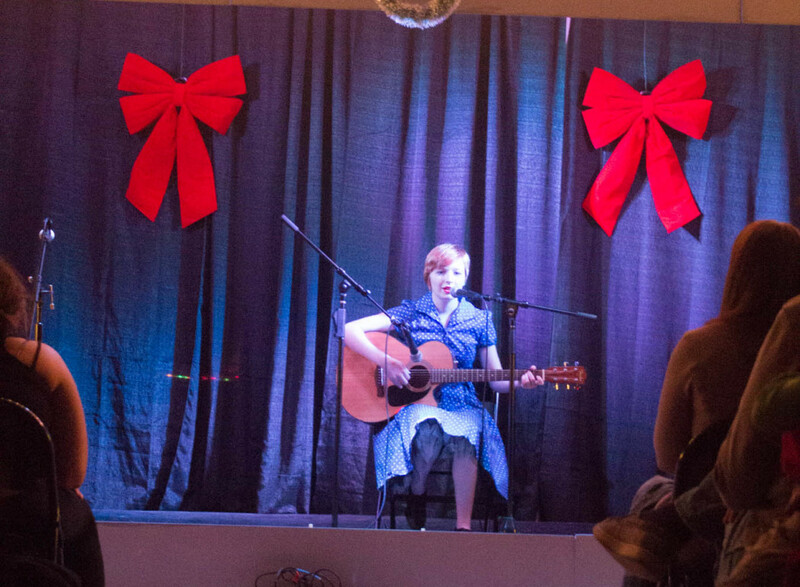 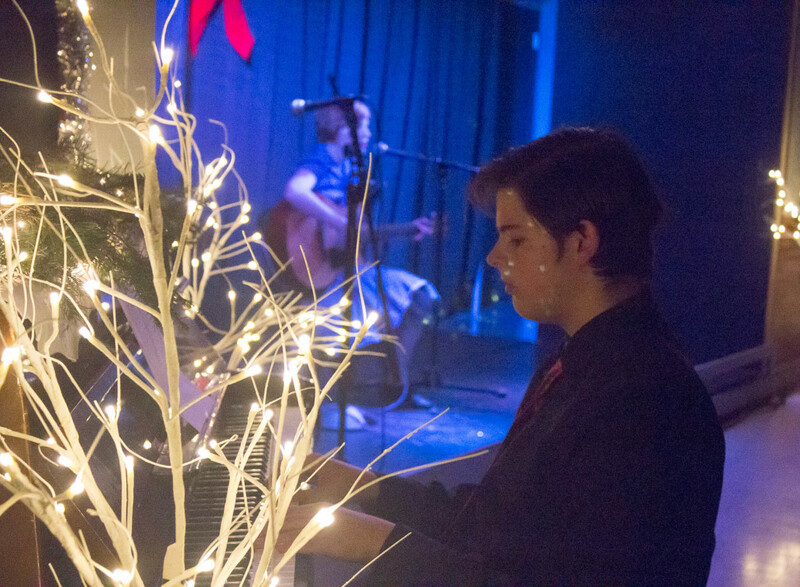 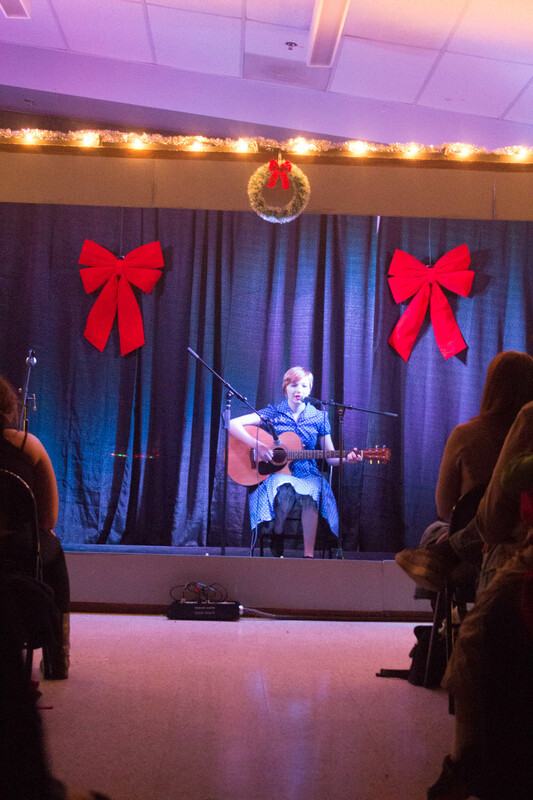 At this year’s show, we had students showcasing their musical talent on various instruments, some even as songwriters. 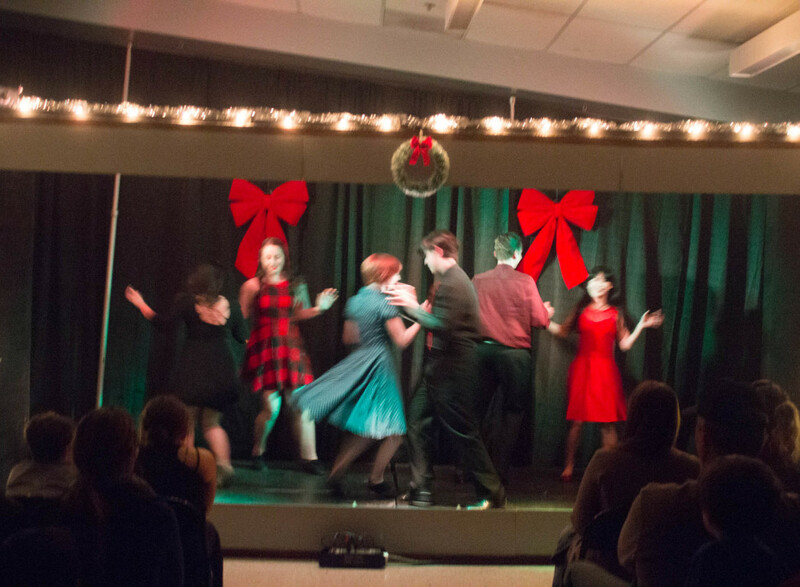 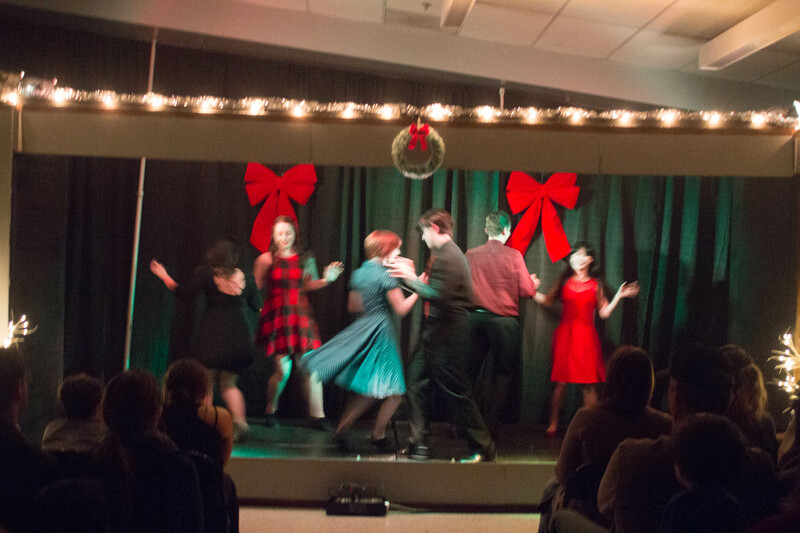 Others took part in dance routines or comedy sketches. 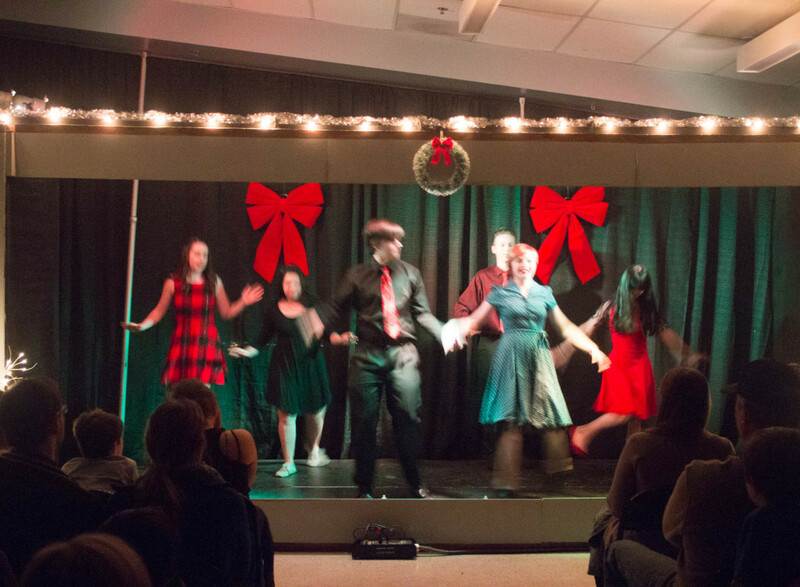 Students were even involved in the set design, lighting and sound mixing! 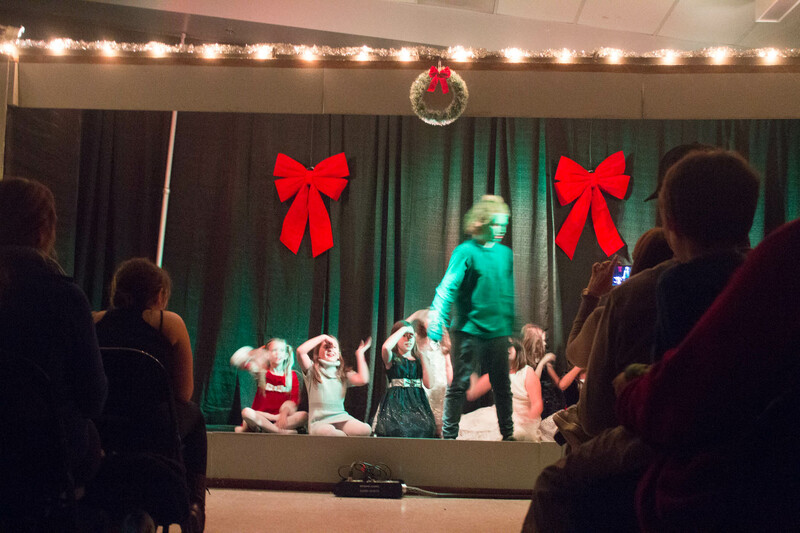 This show was a very hands-on event for students of many ages and interests, and another example of the strength of the Delphi Program in using practical experiences with children to help them grow as individuals. 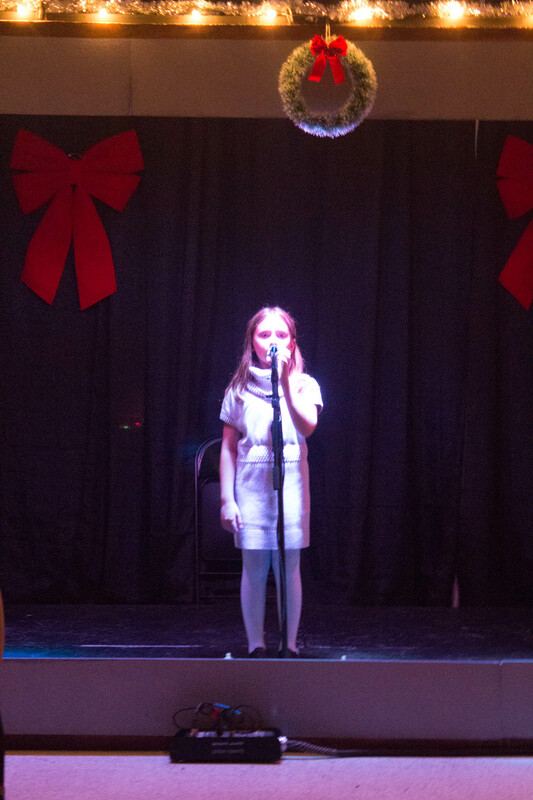 Holiday Happenings at Delphi LA!Delphi LA’s First Annual State Capital Competition!